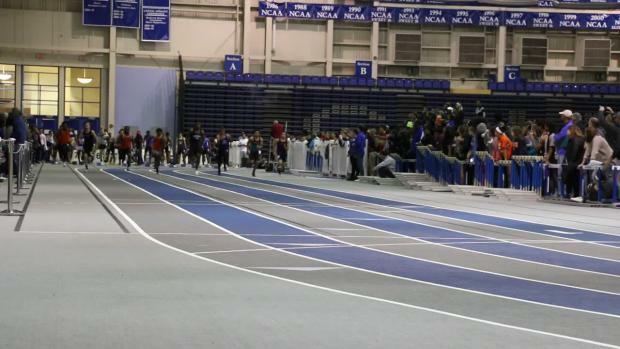 Check out all the photos from CNU uploading all weekend live! 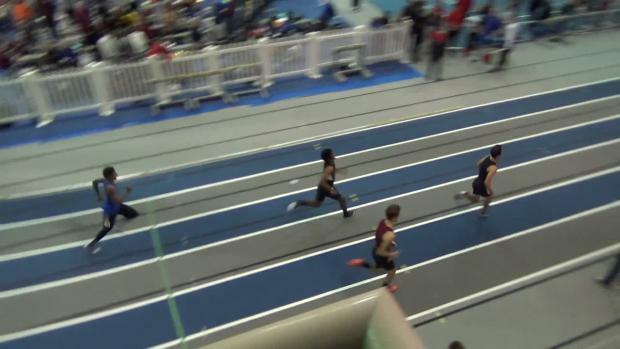 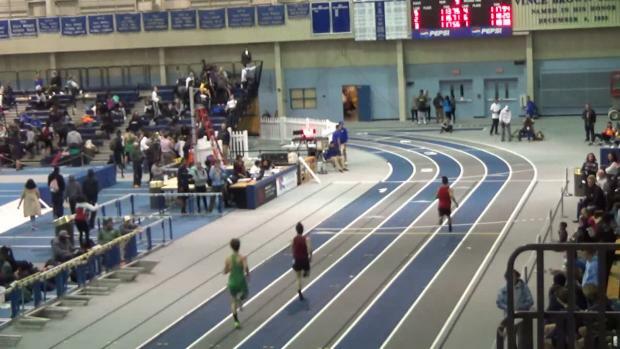 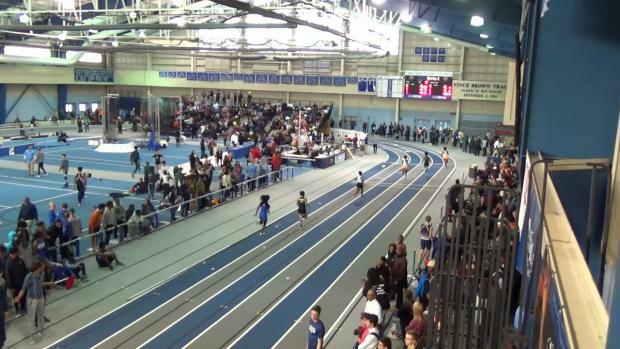 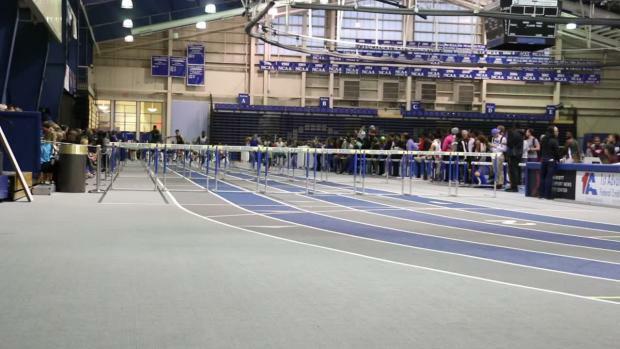 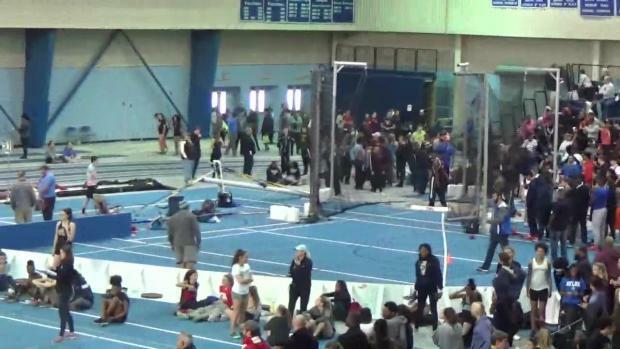 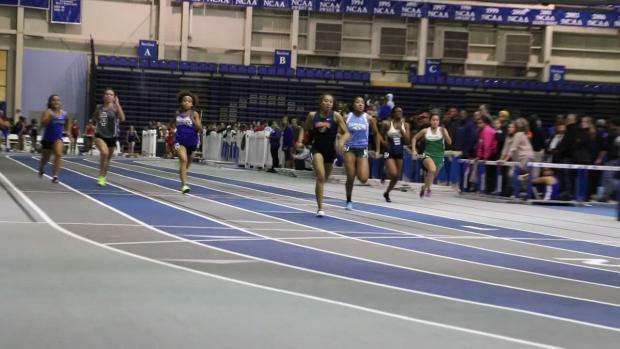 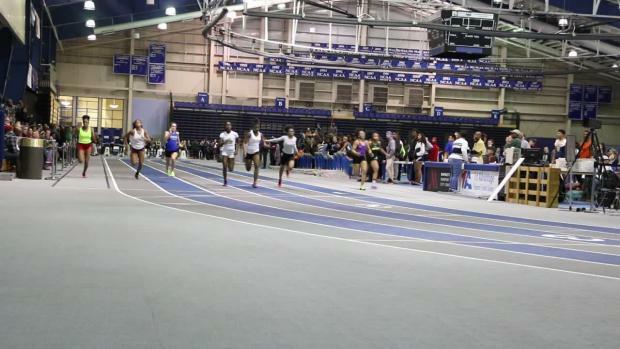 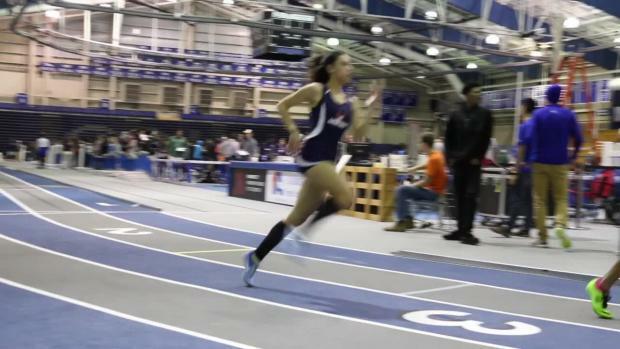 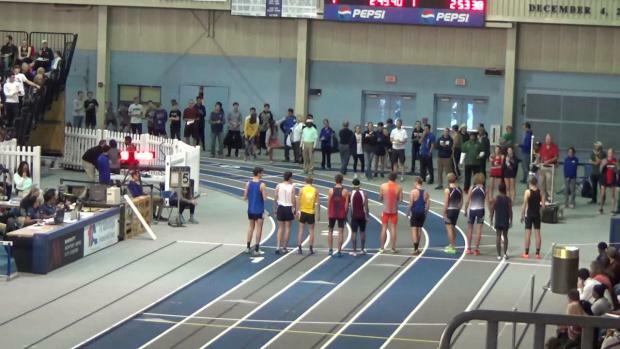 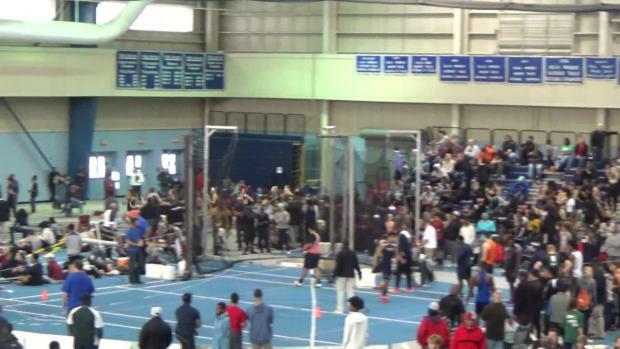 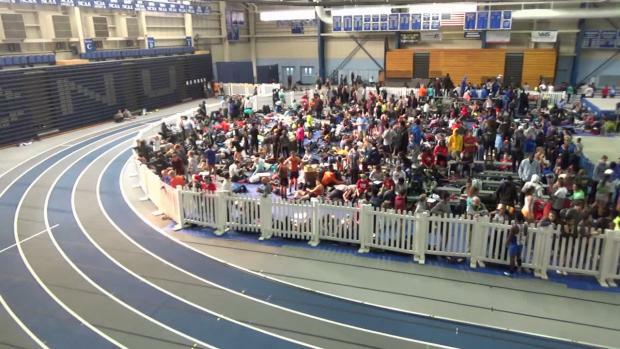 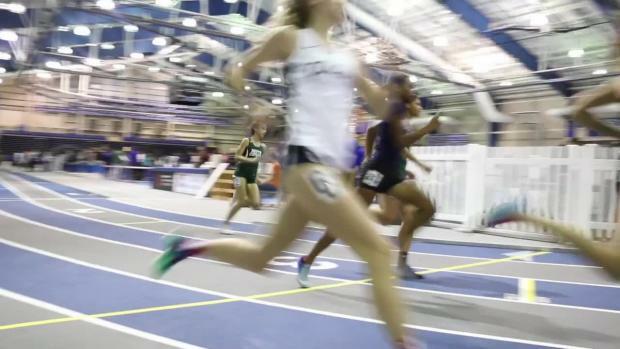 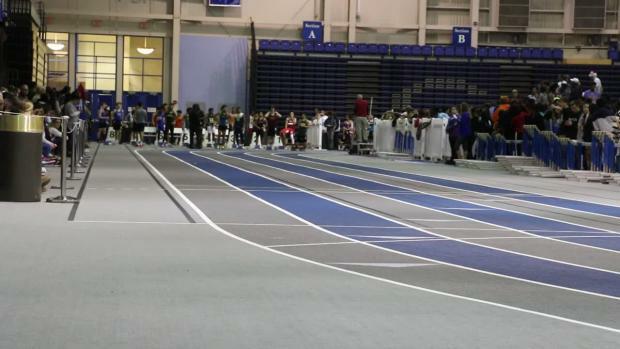 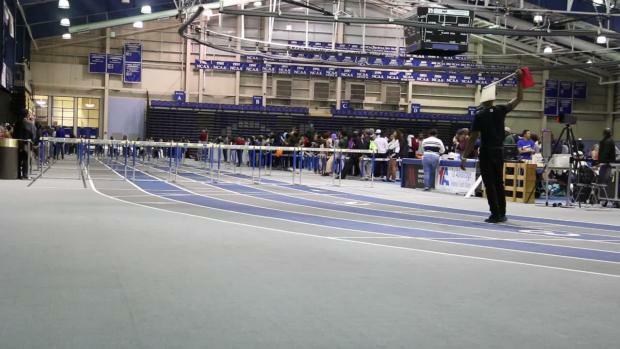 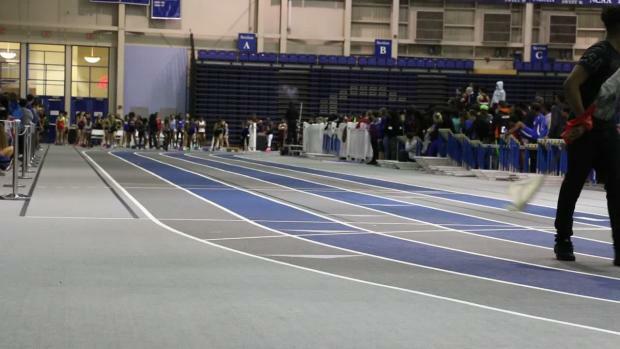 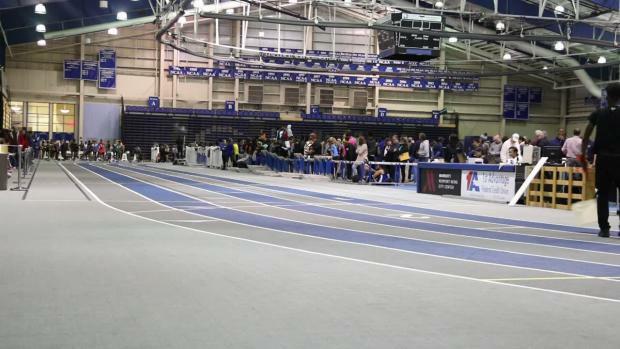 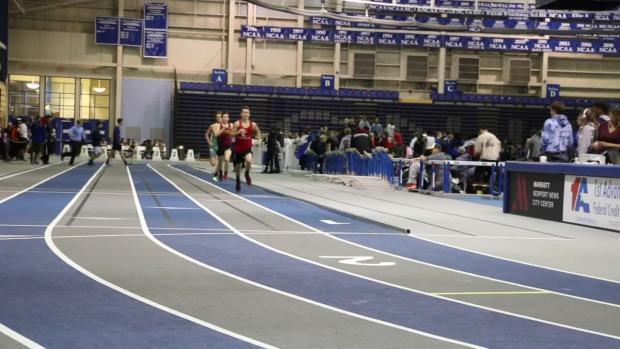 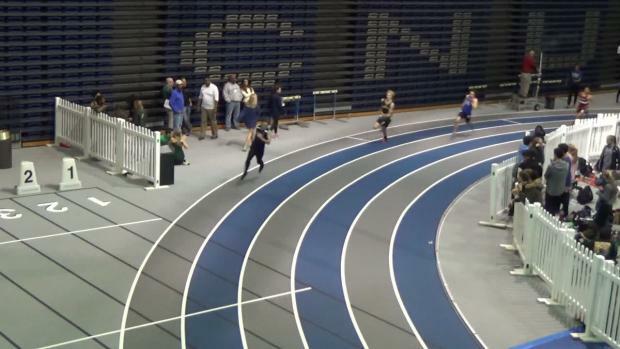 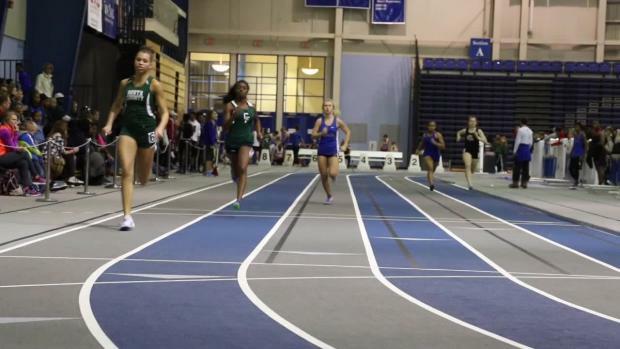 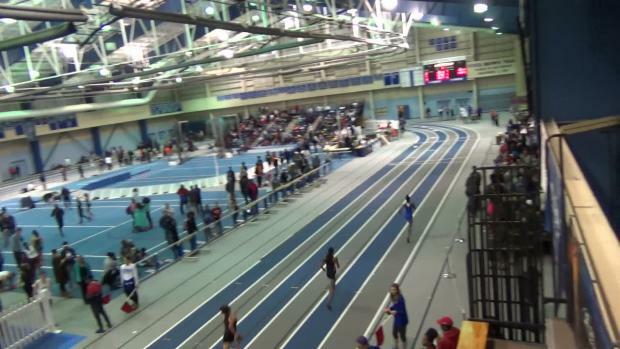 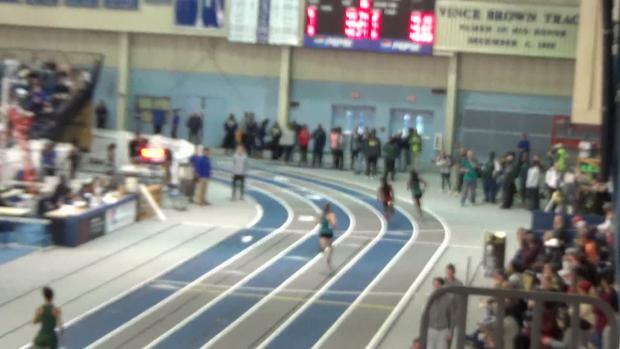 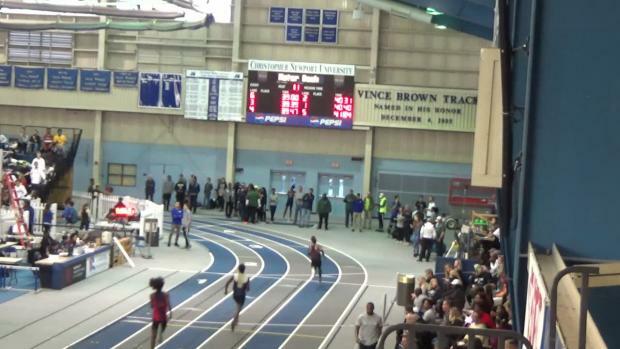 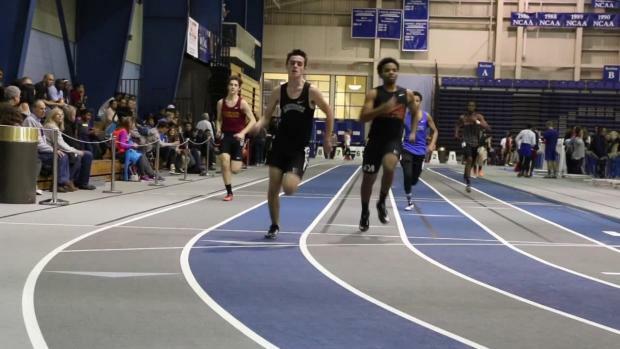 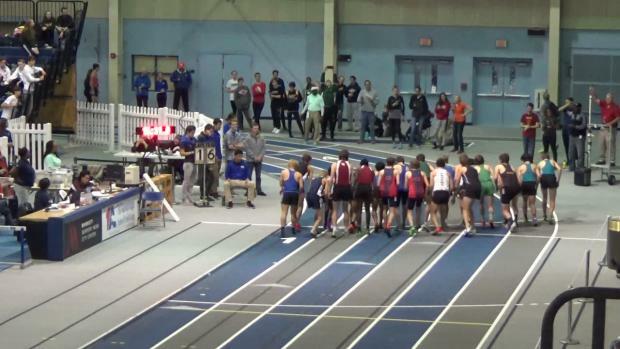 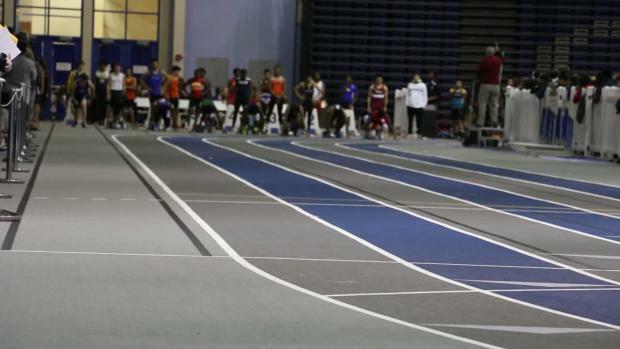 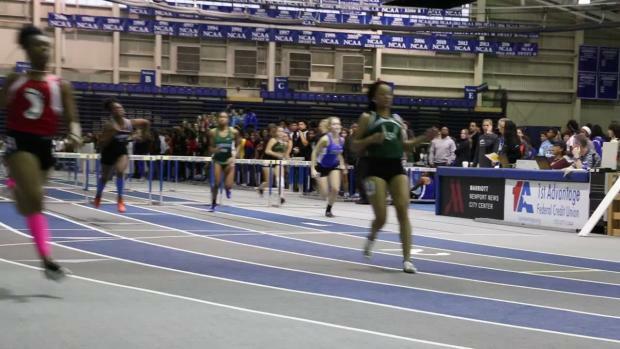 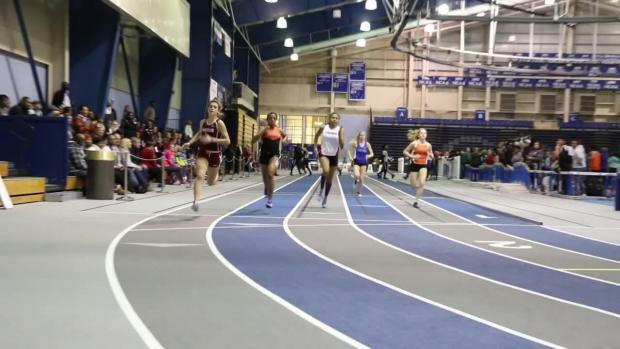 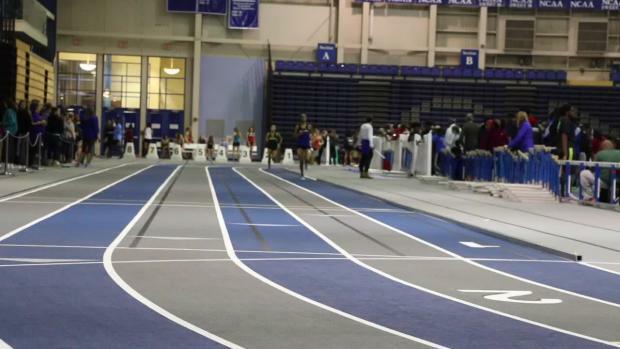 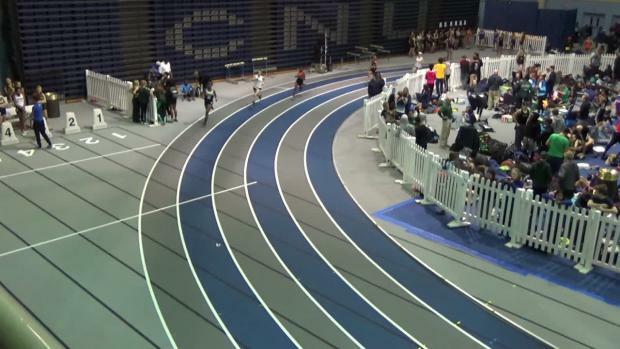 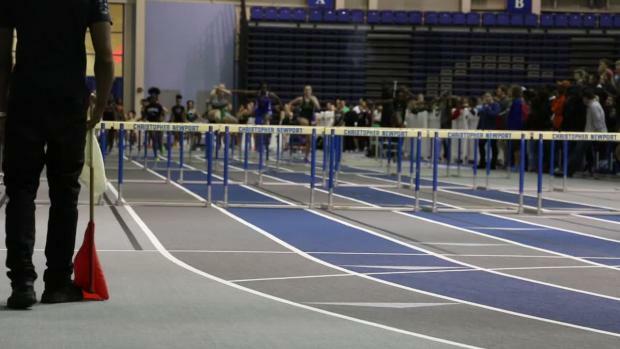 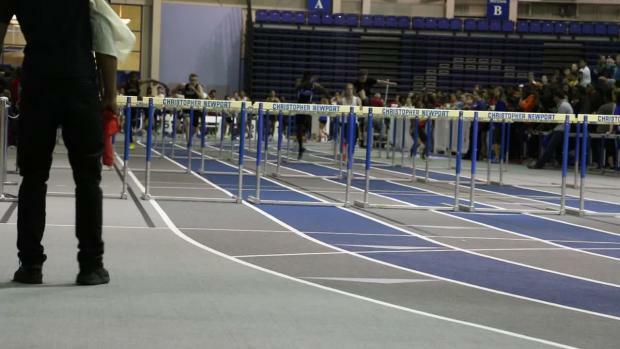 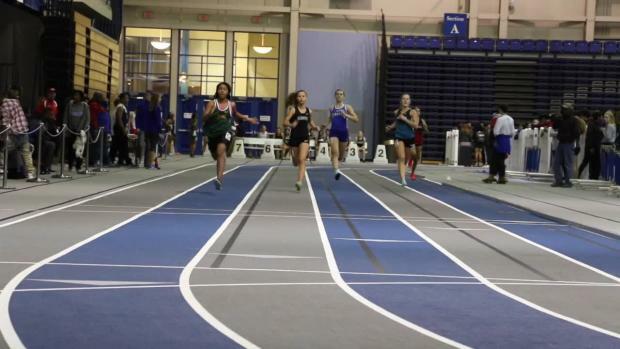 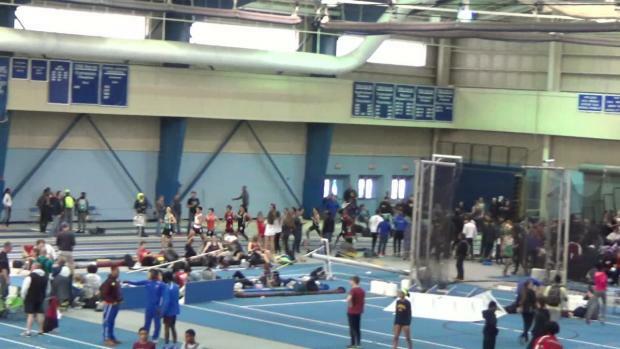 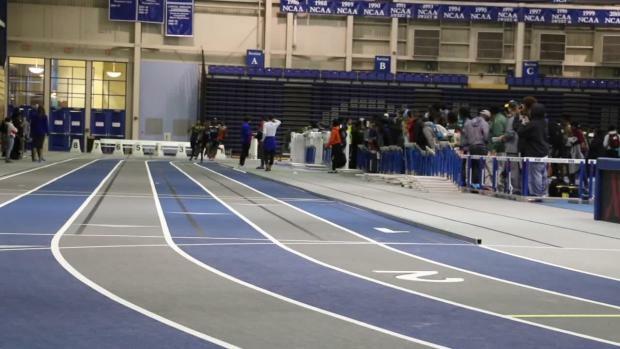 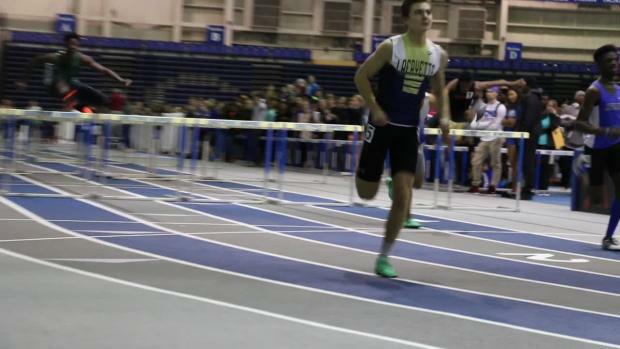 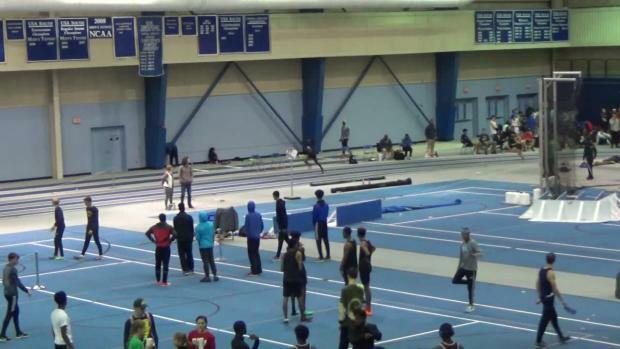 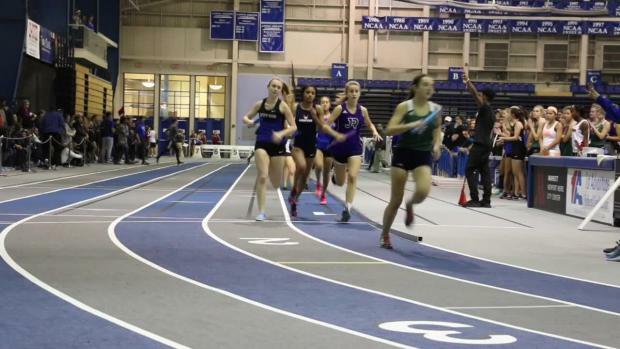 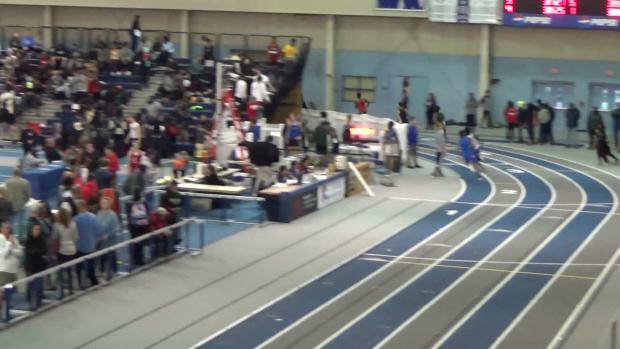 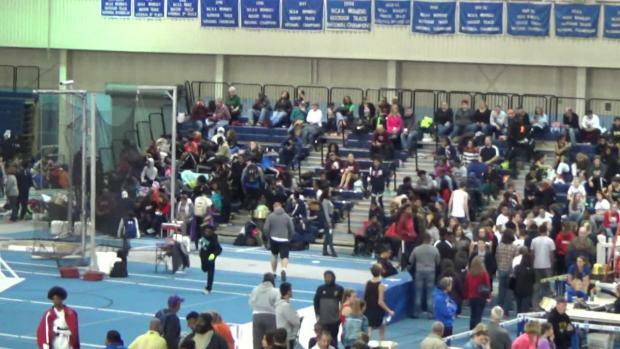 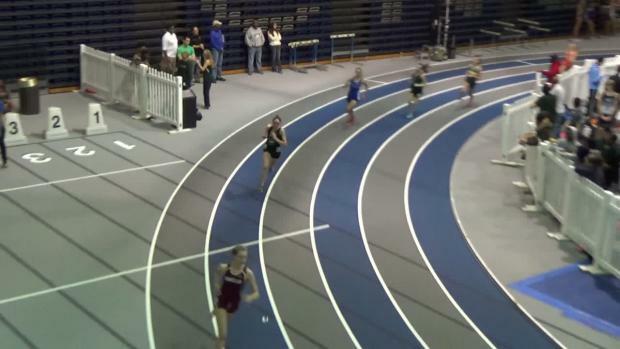 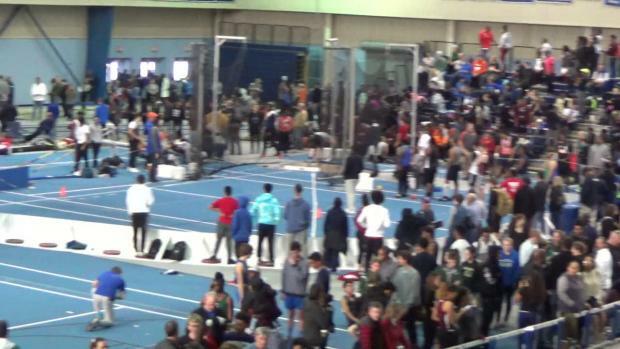 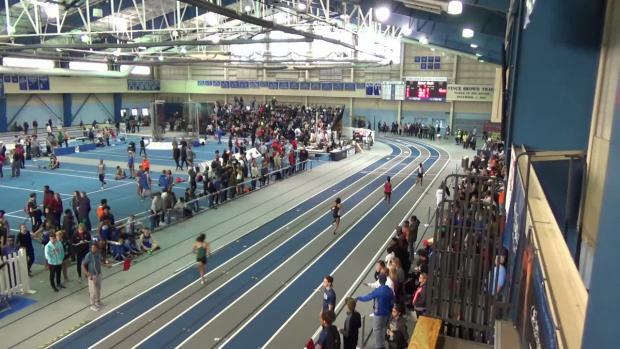 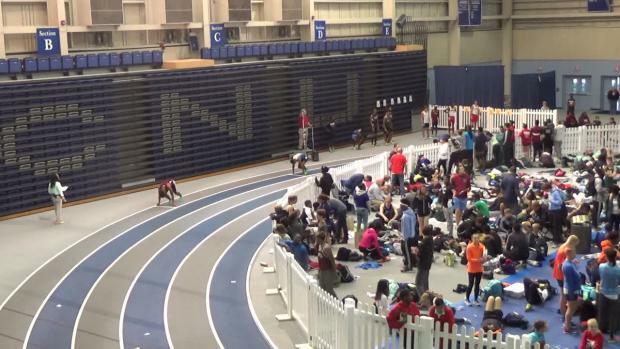 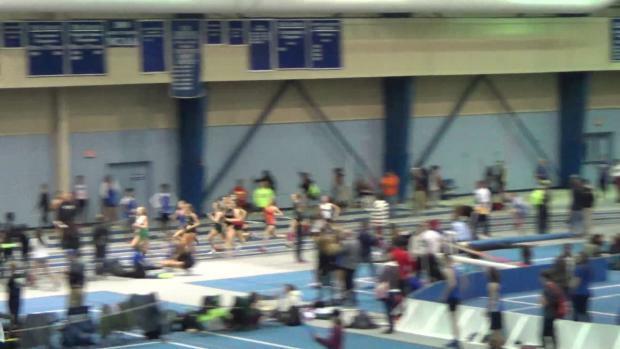 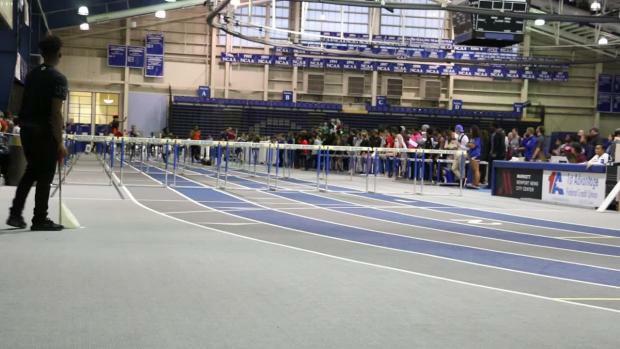 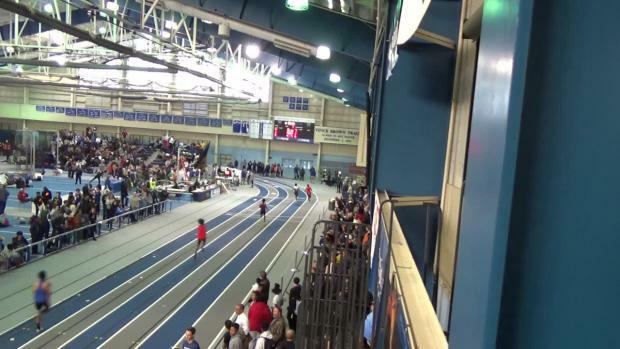 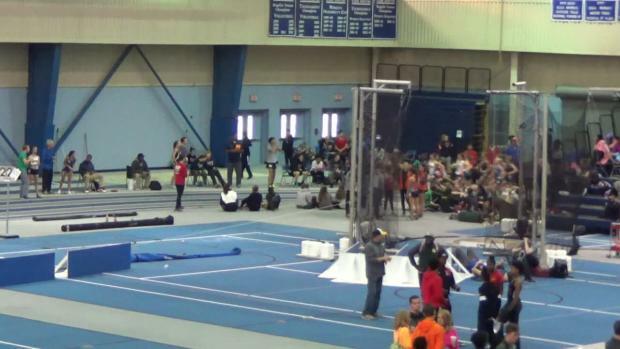 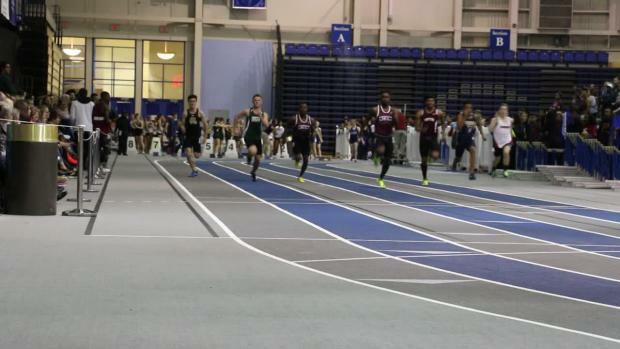 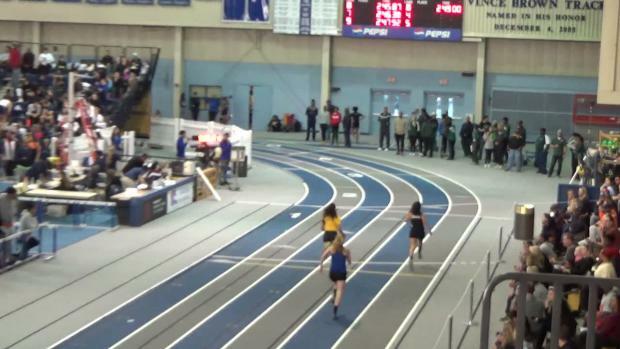 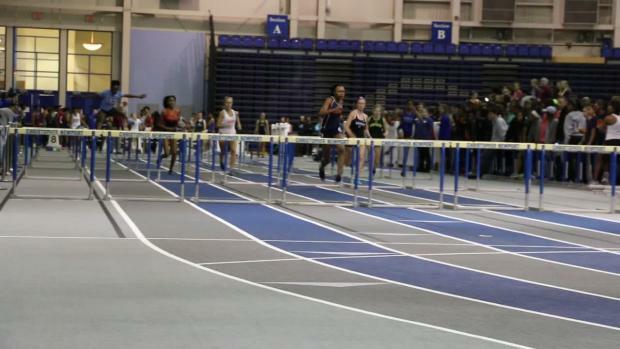 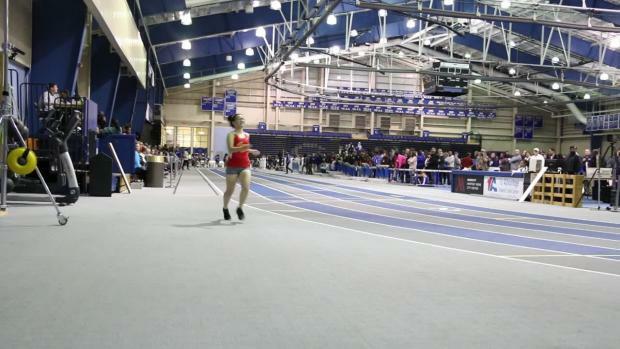 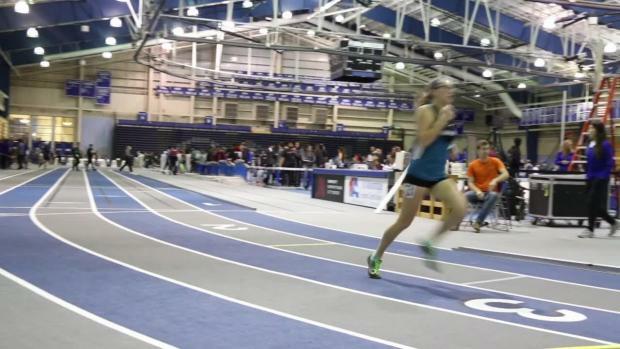 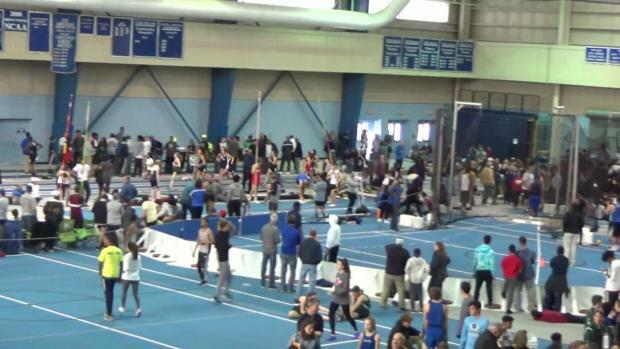 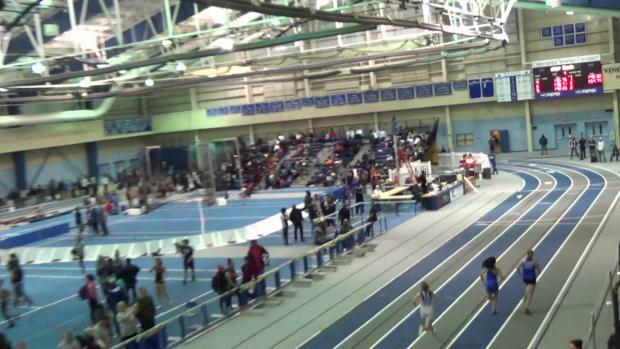 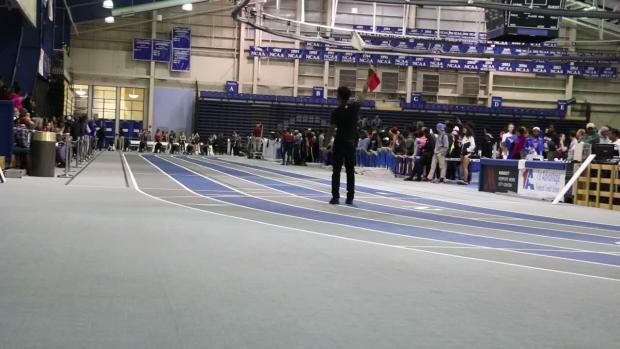 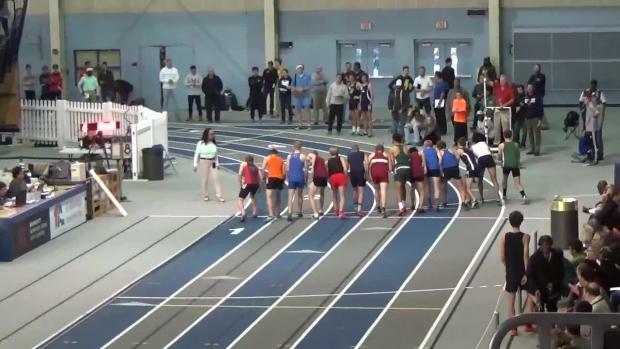 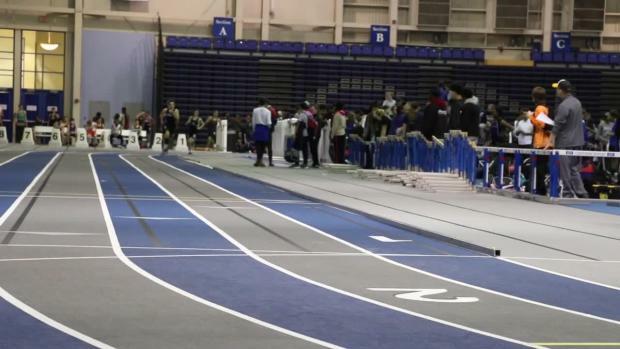 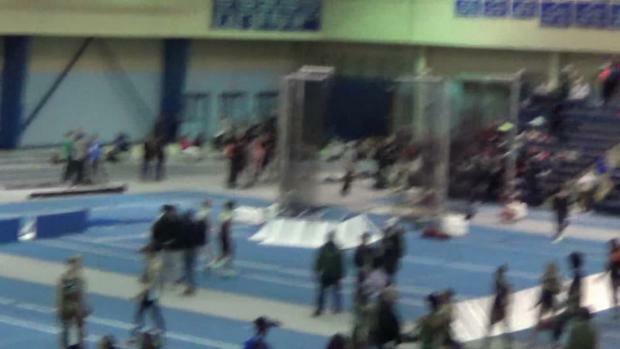 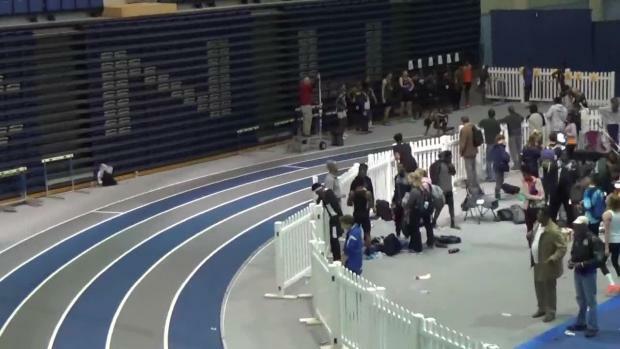 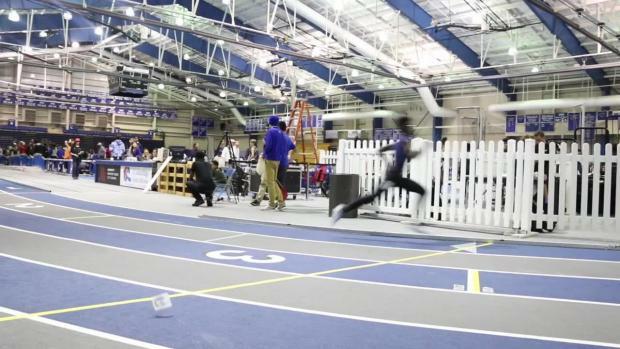 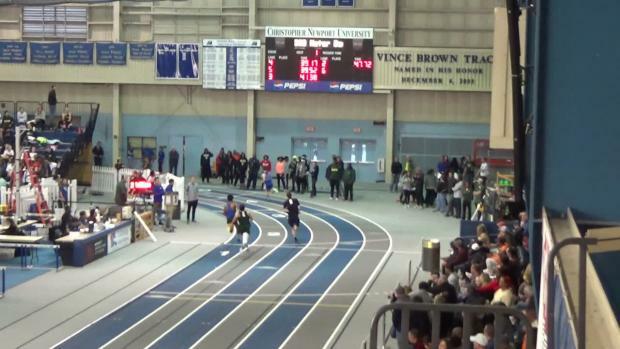 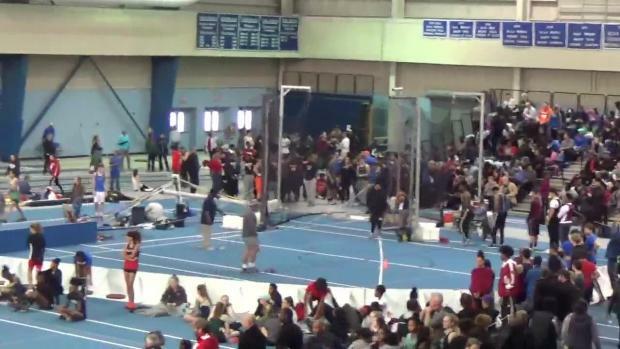 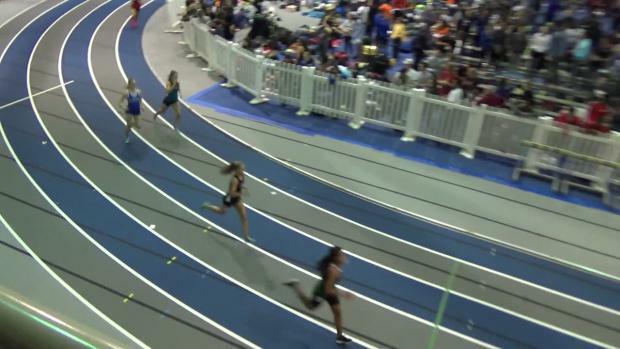 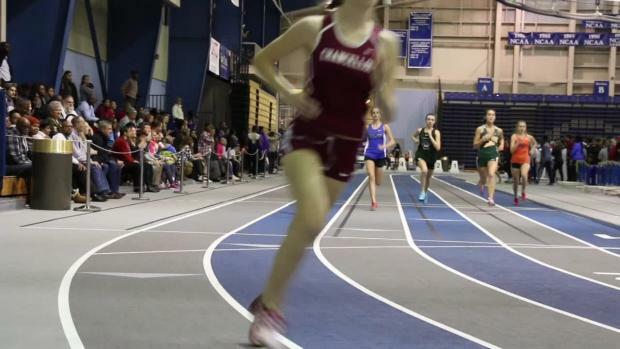 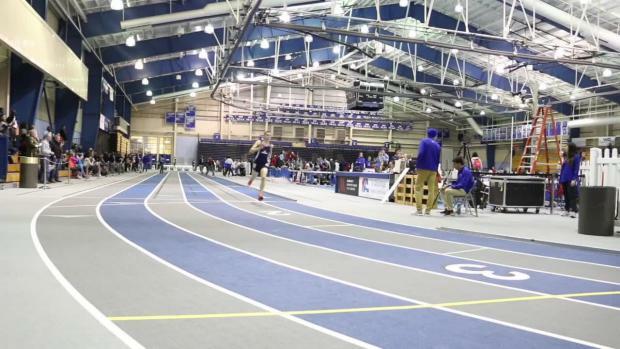 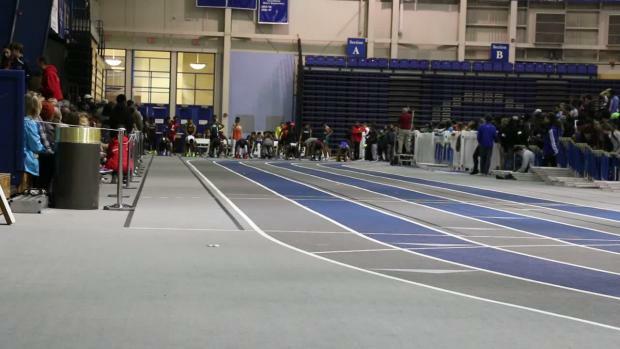 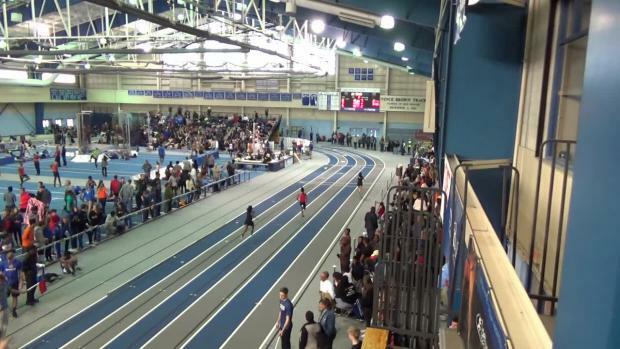 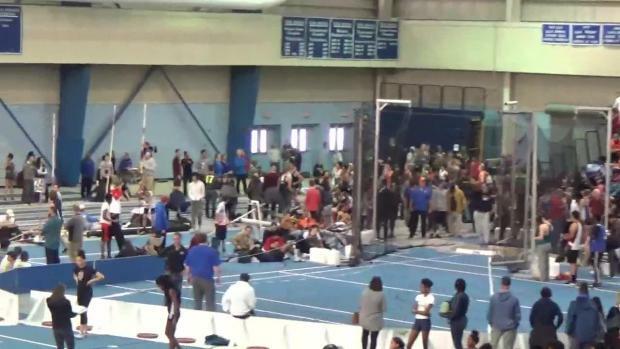 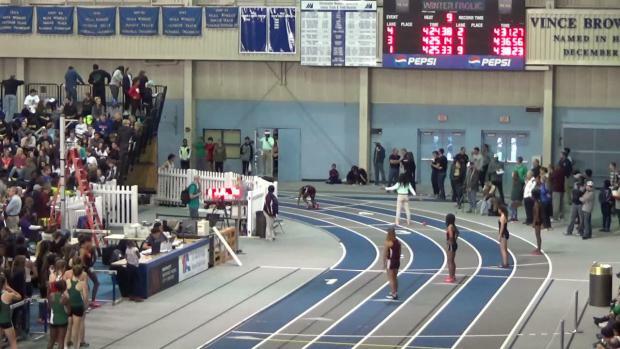 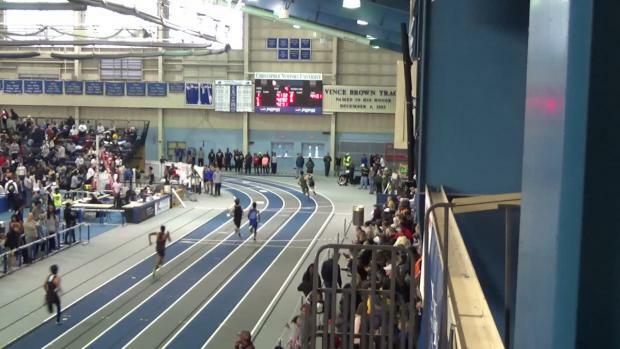 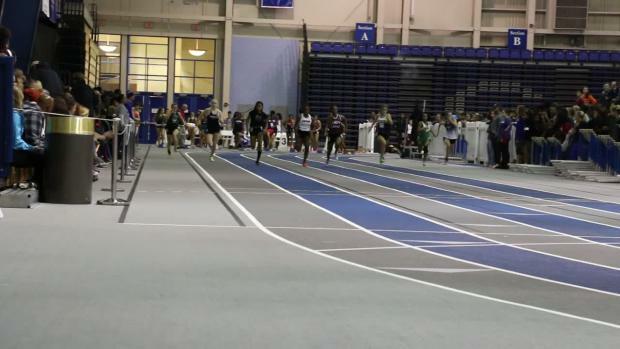 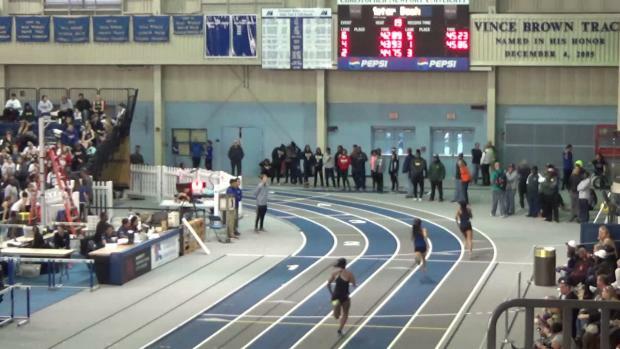 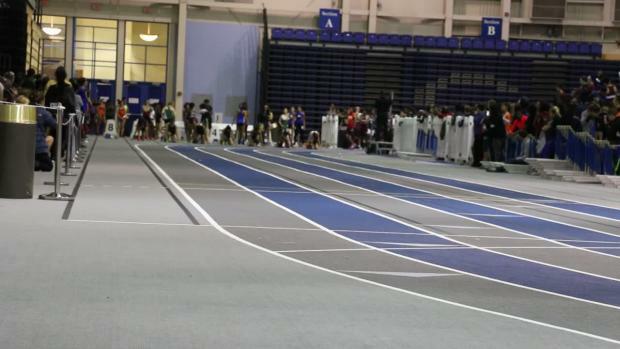 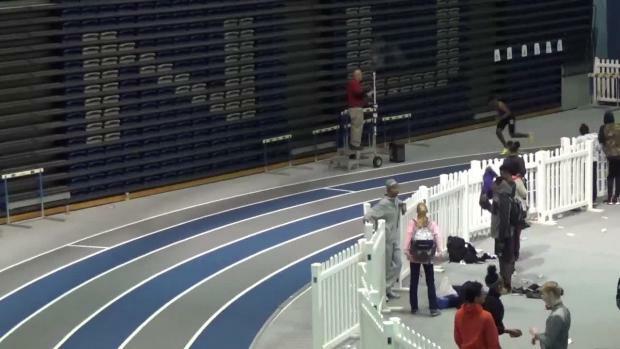 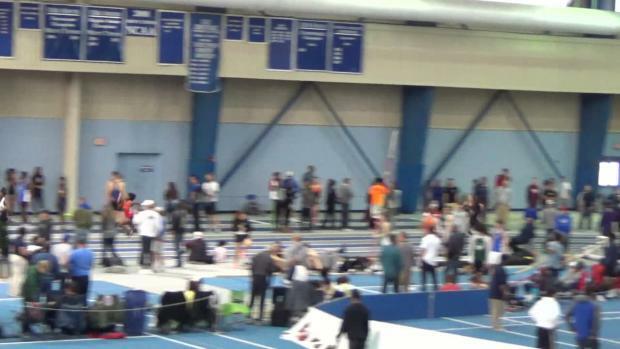 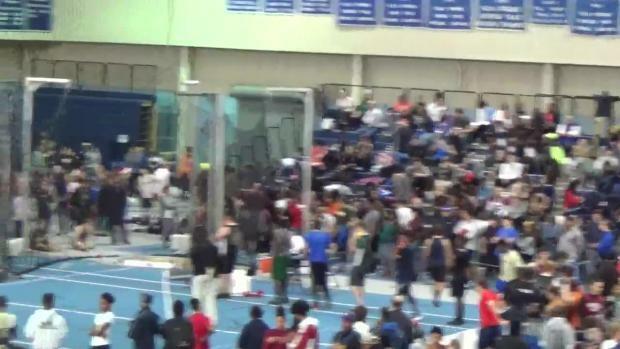 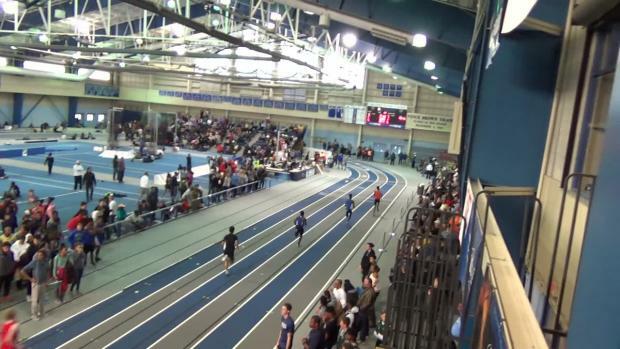 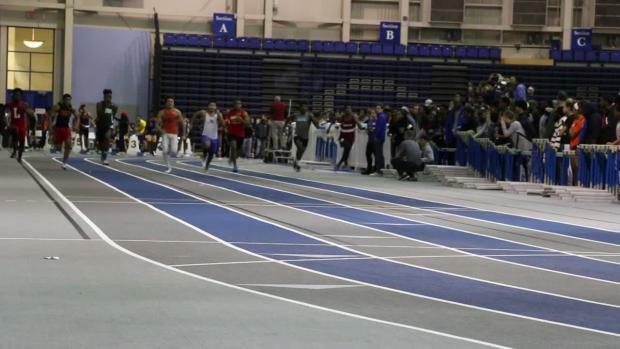 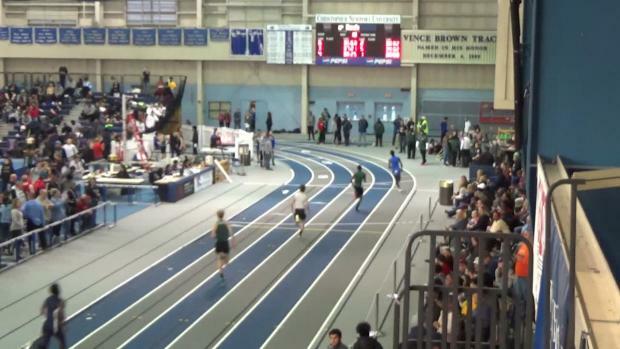 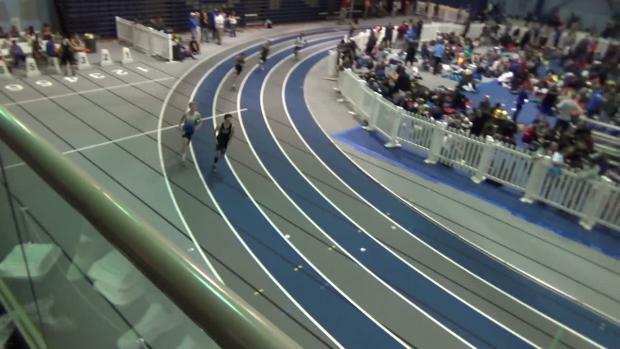 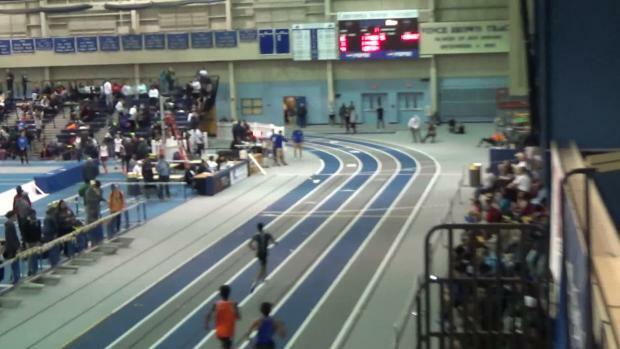 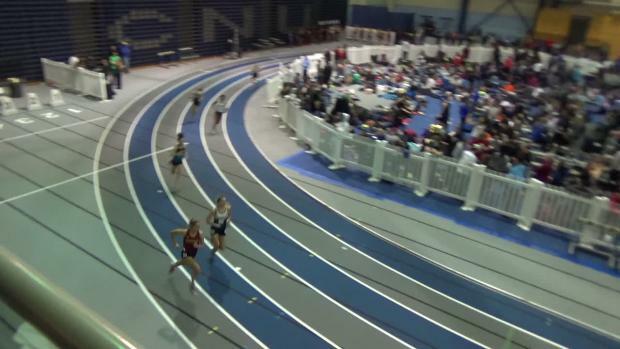 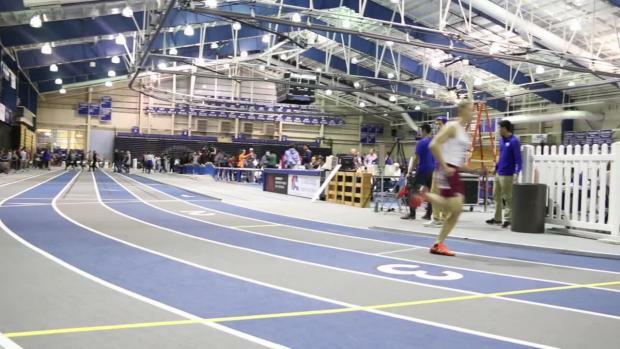 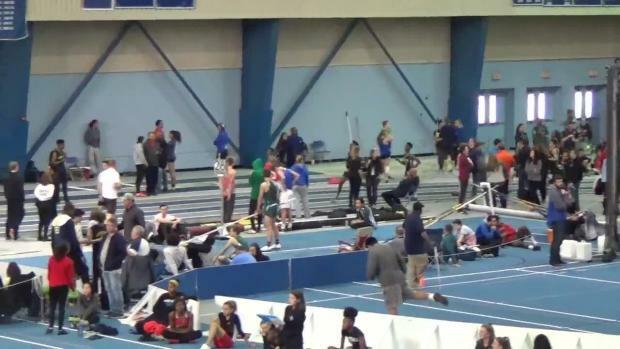 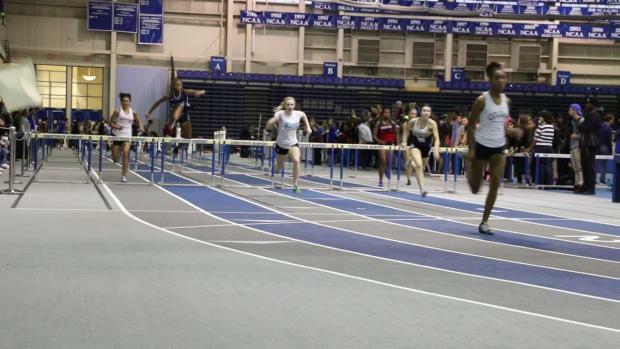 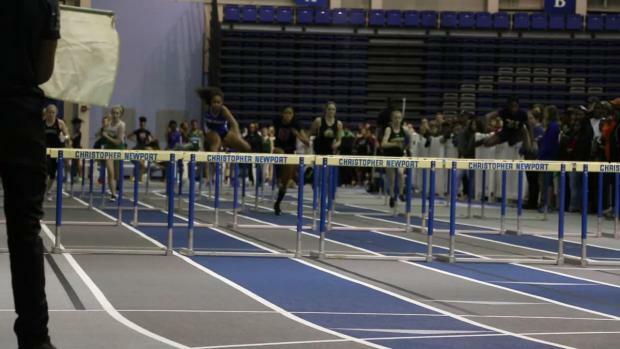 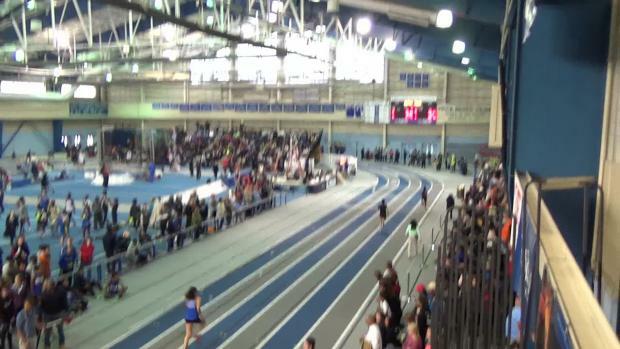 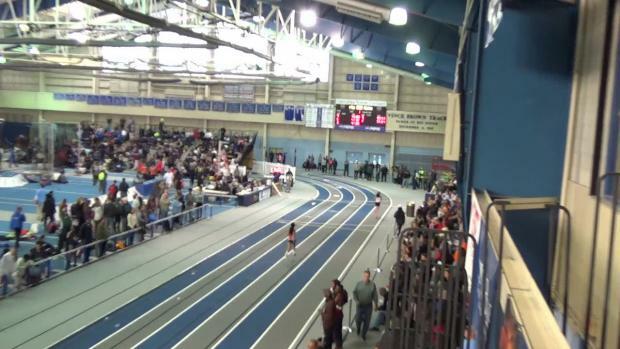 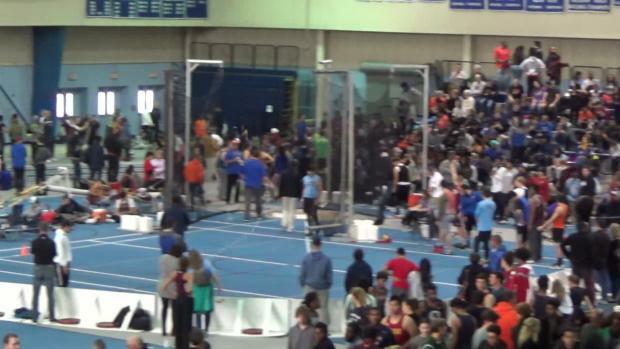 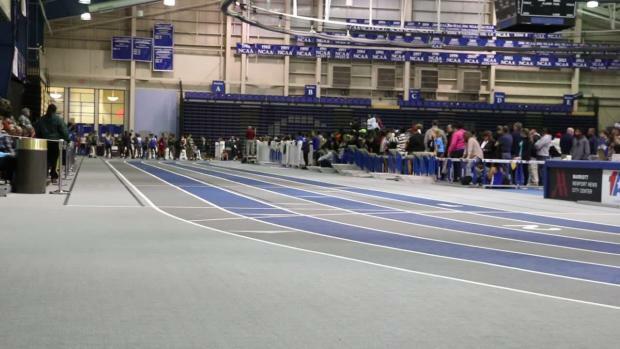 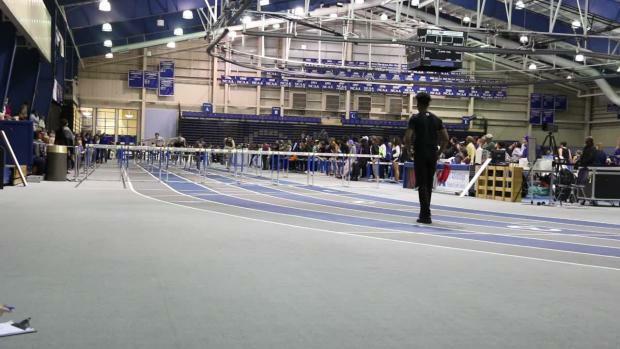 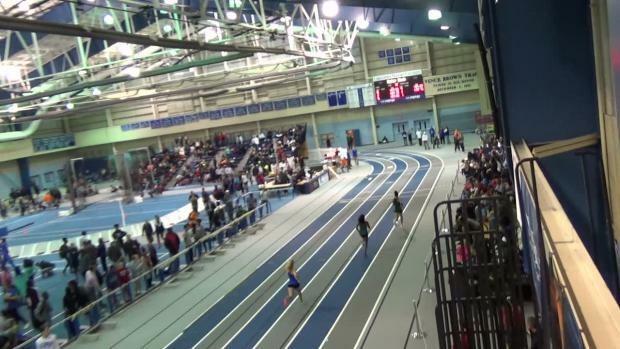 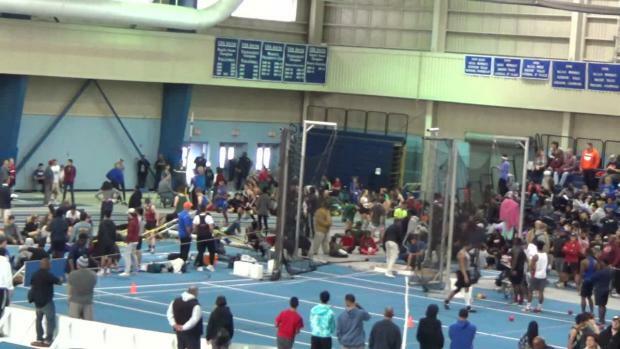 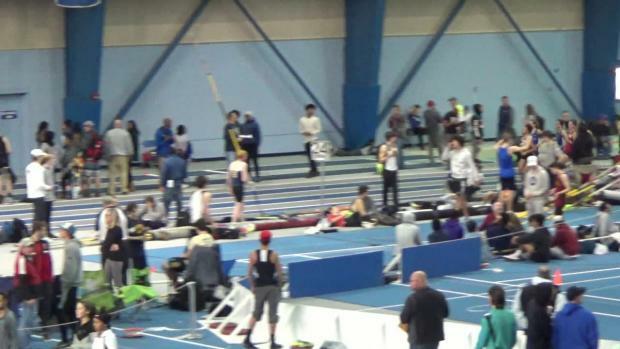 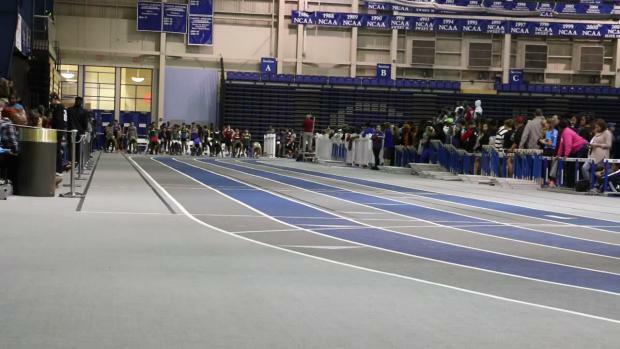 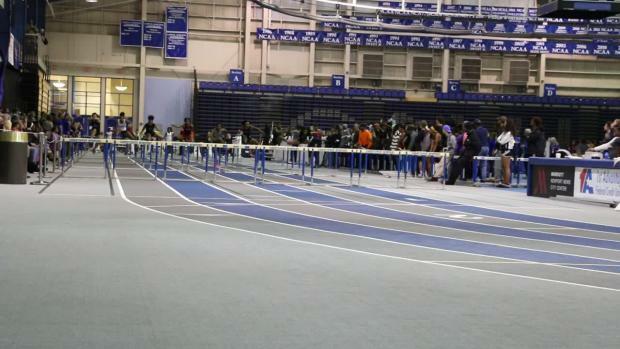 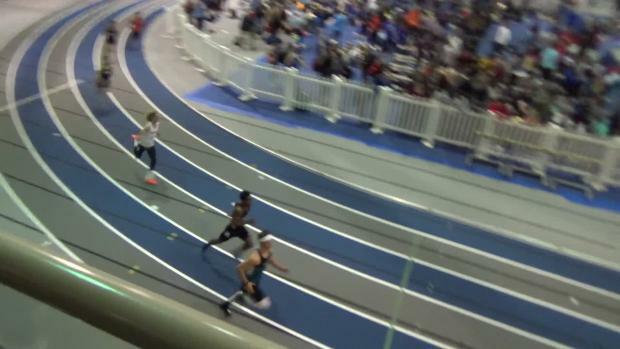 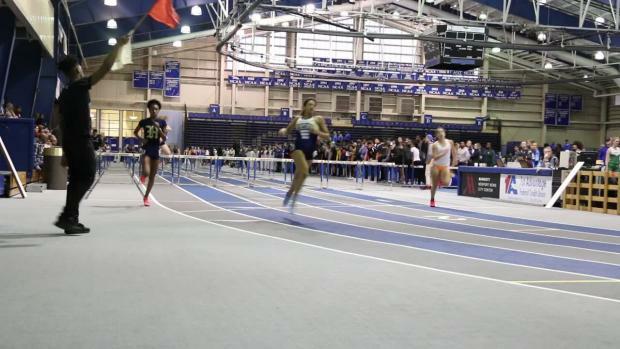 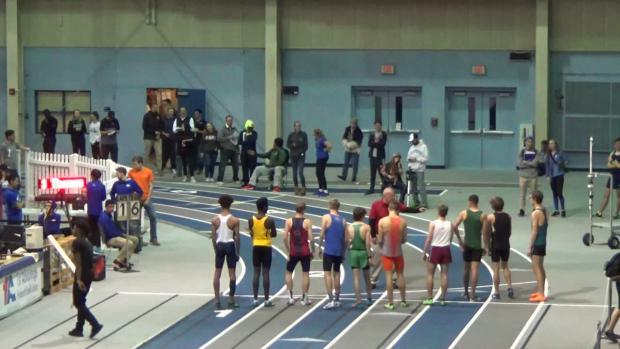 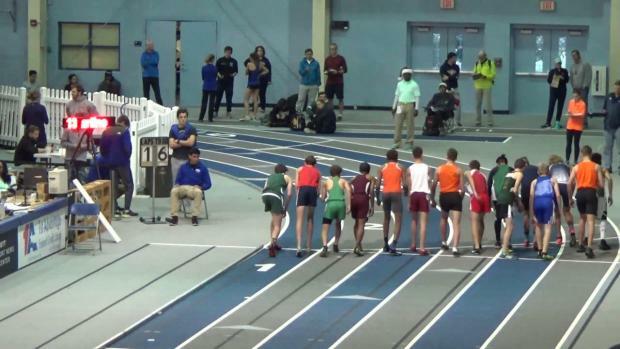 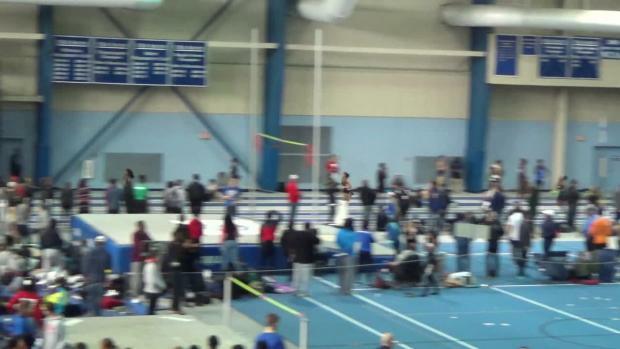 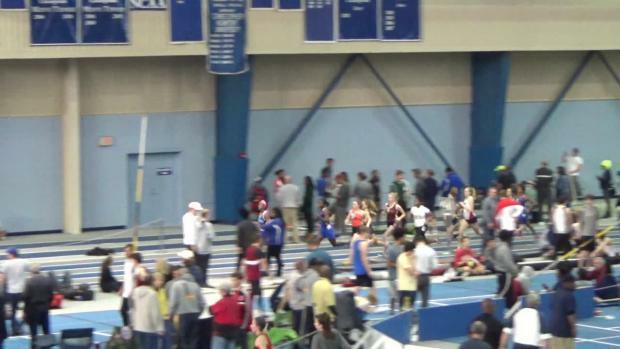 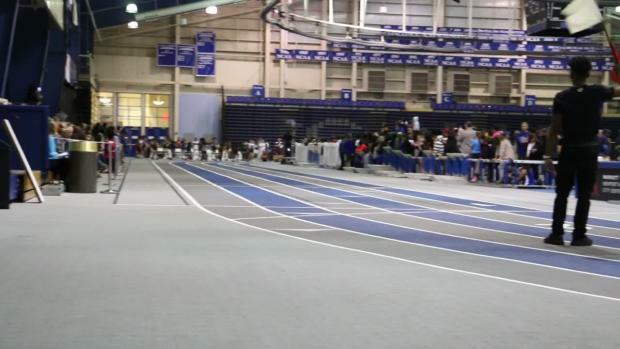 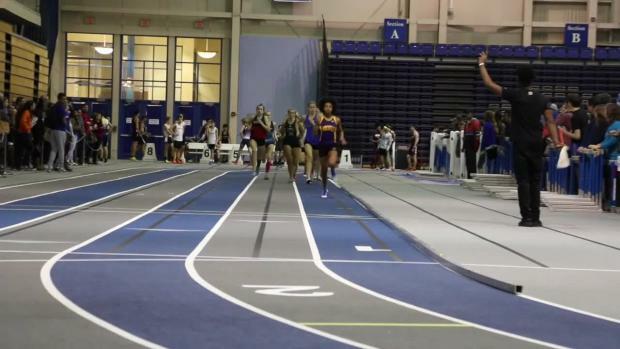 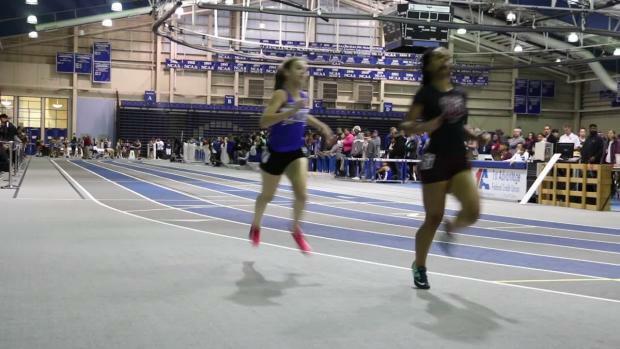 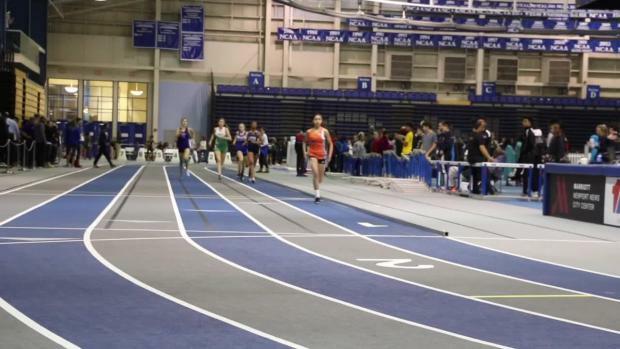 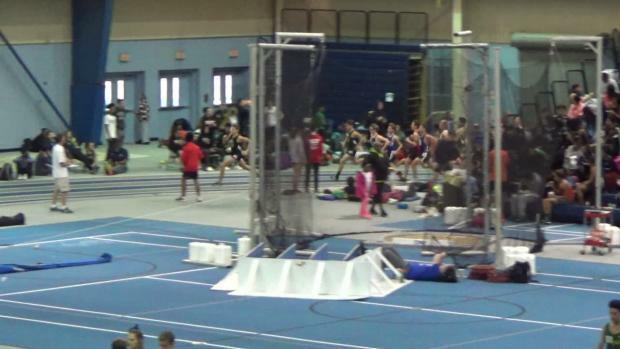 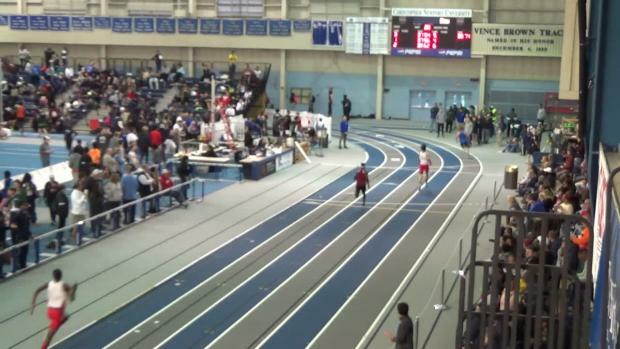 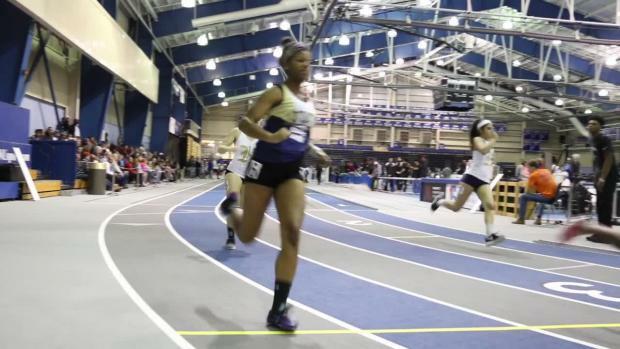 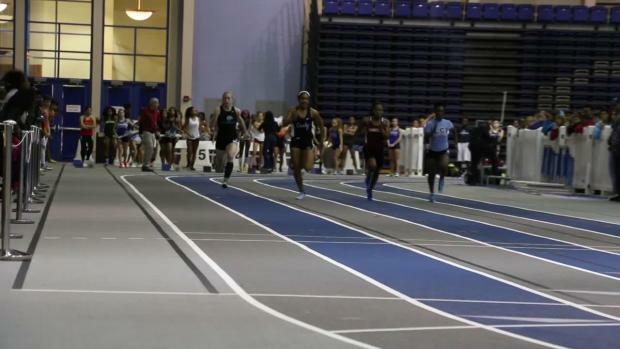 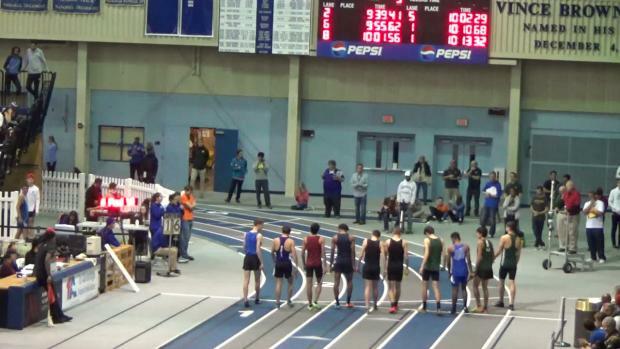 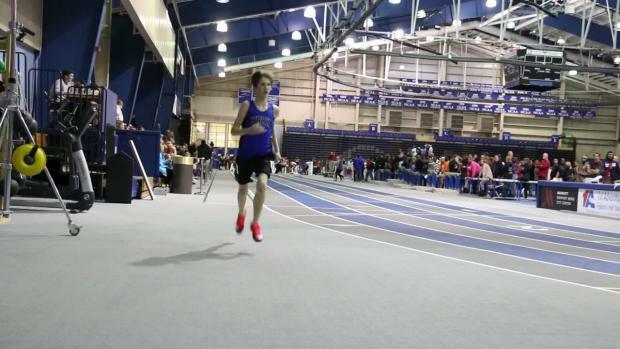 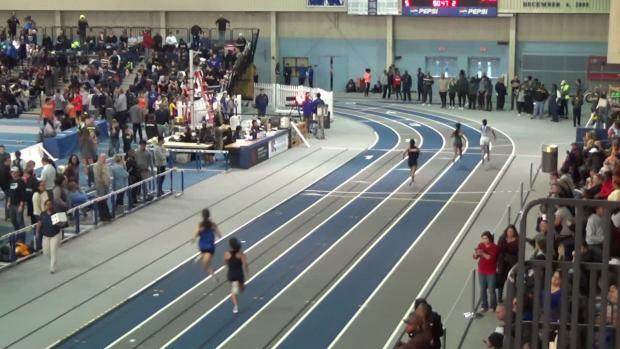 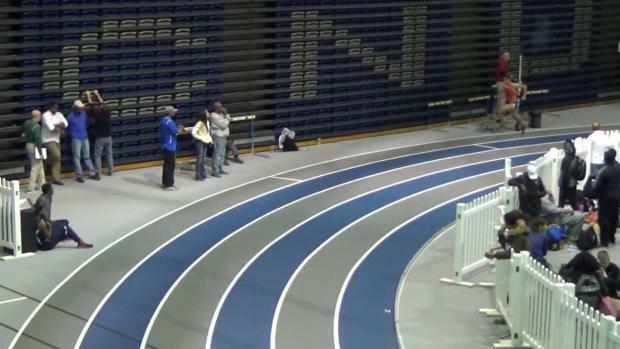 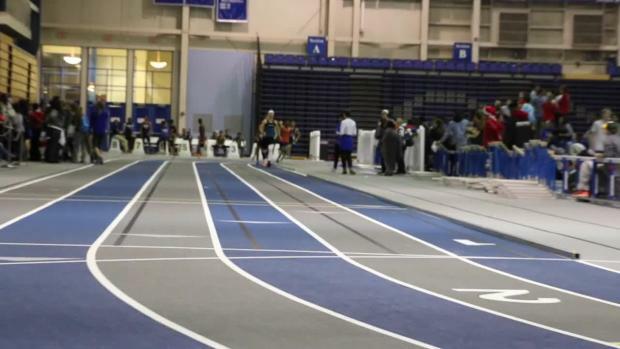 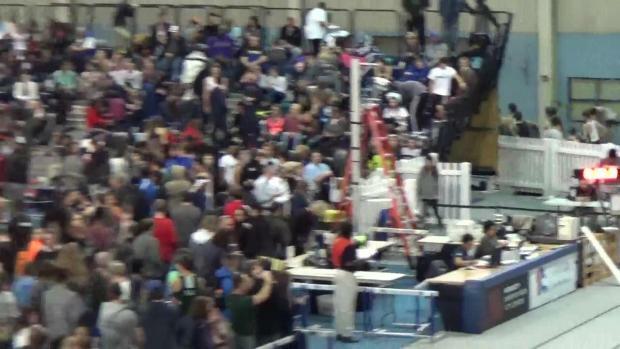 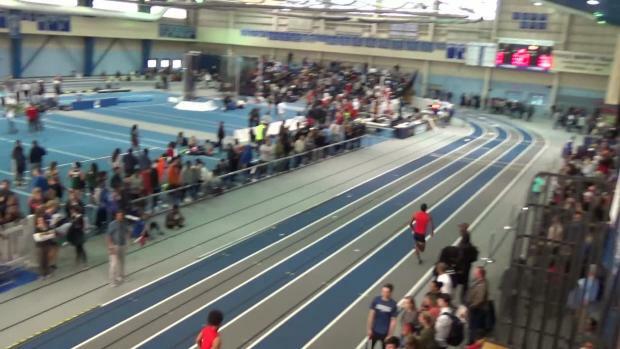 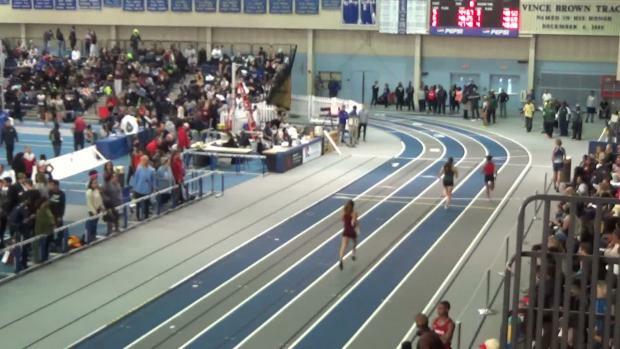 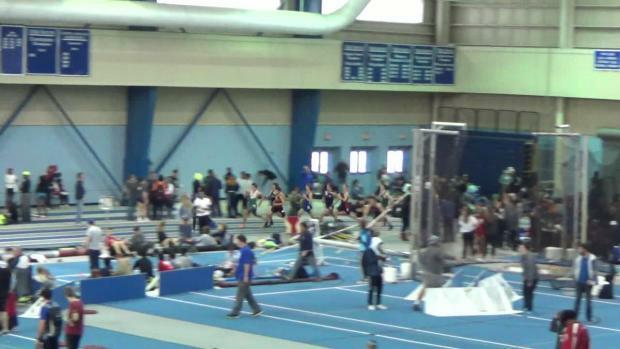 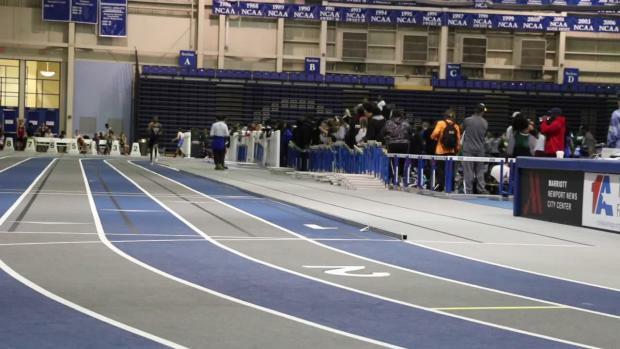 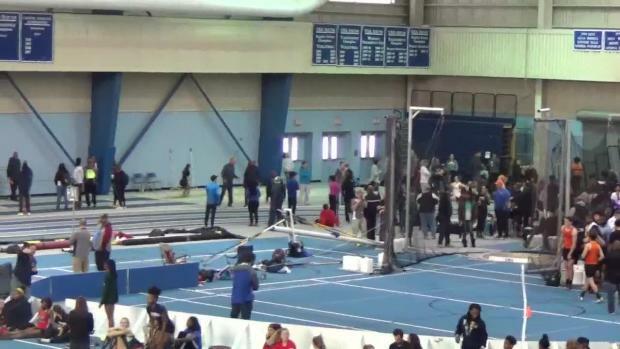 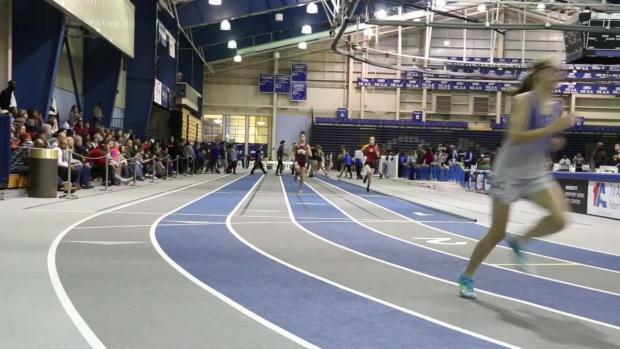 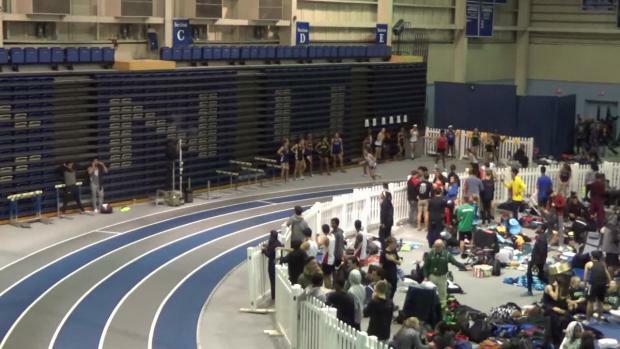 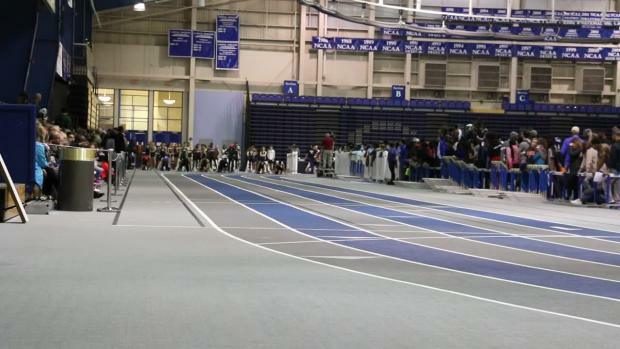 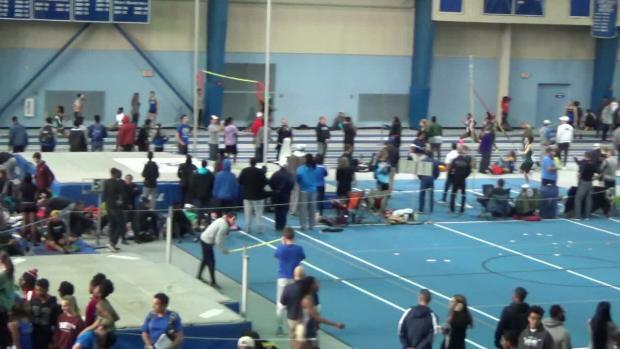 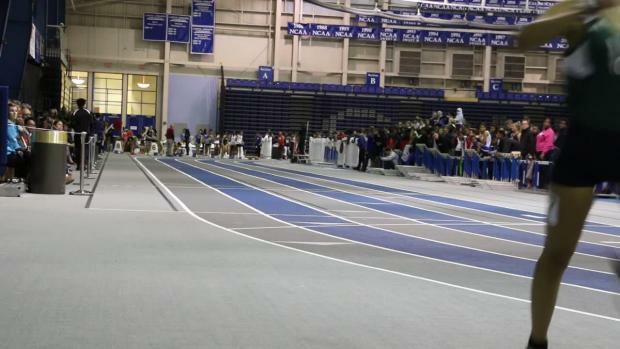 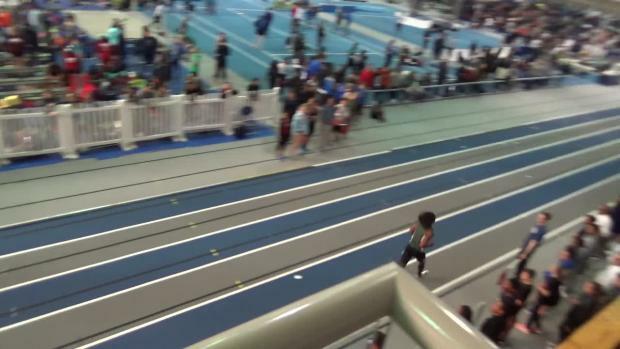 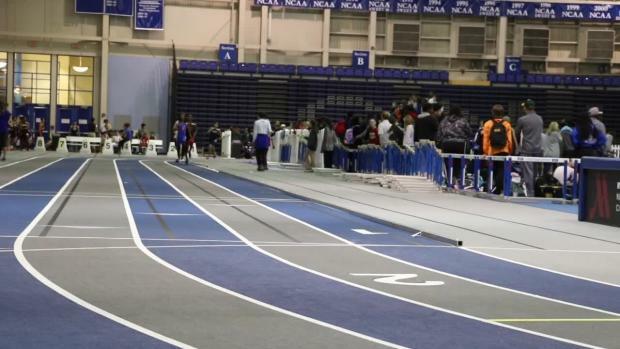 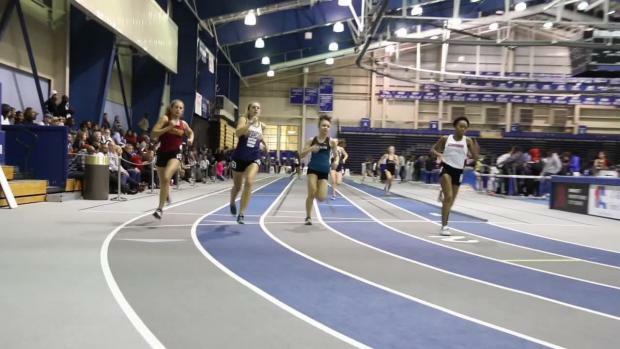 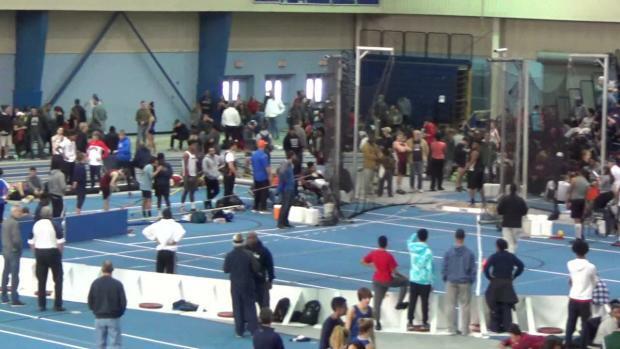 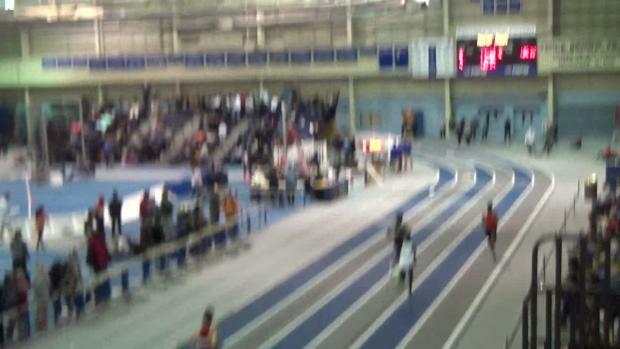 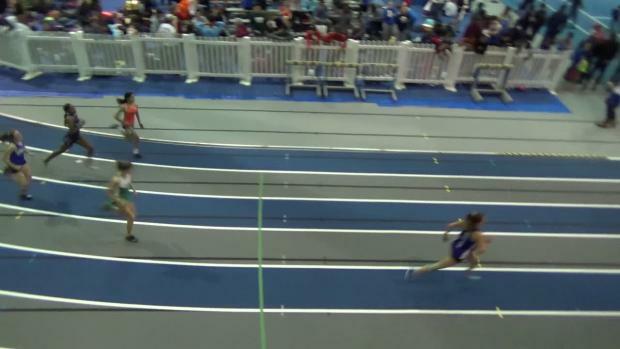 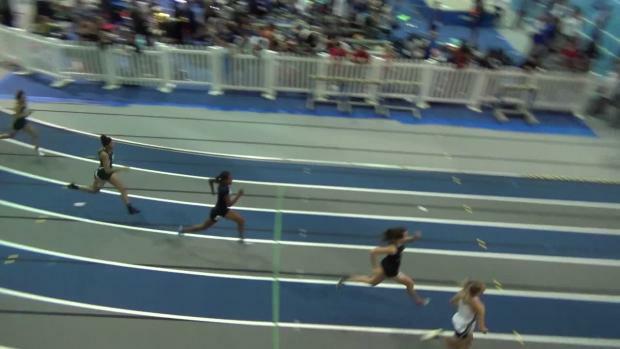 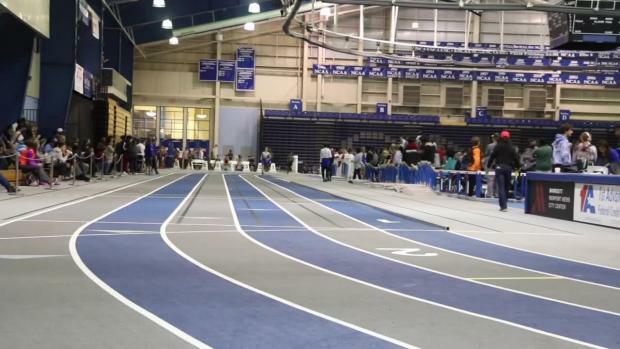 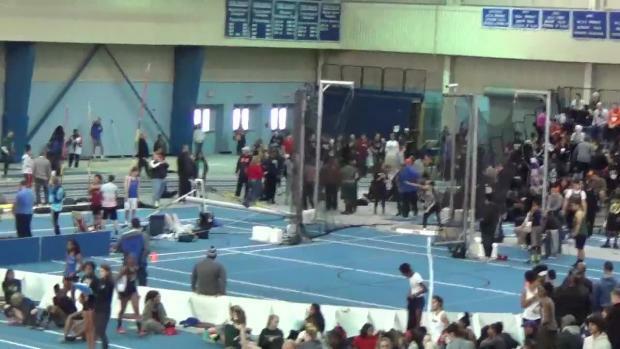 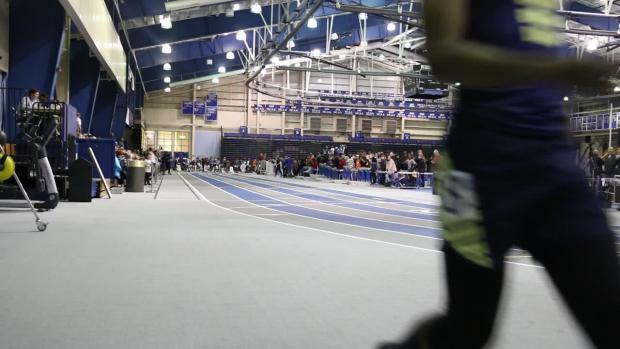 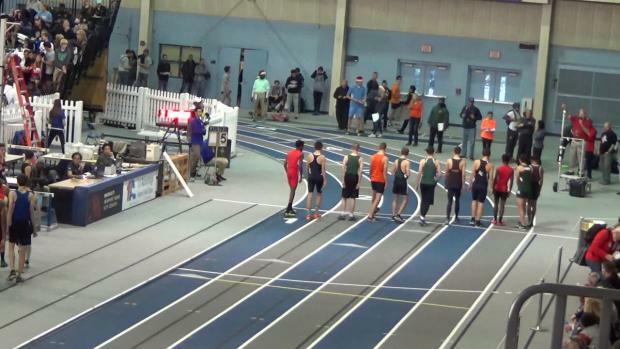 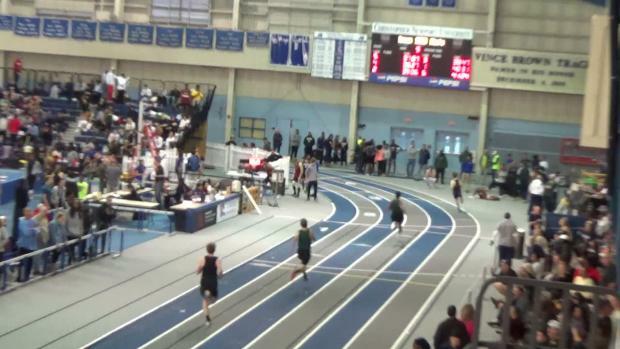 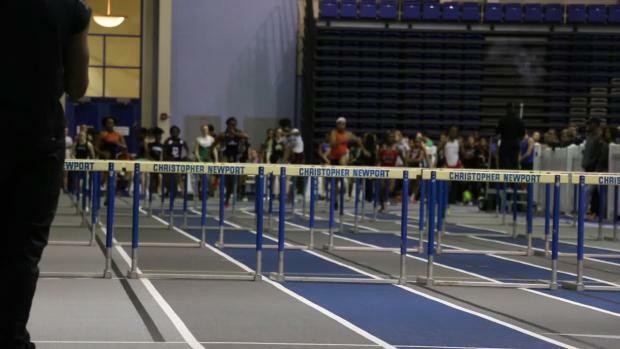 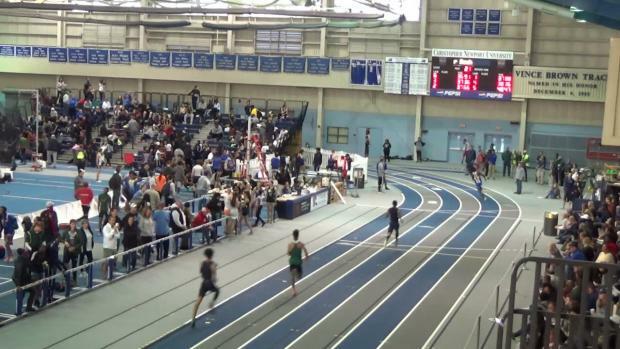 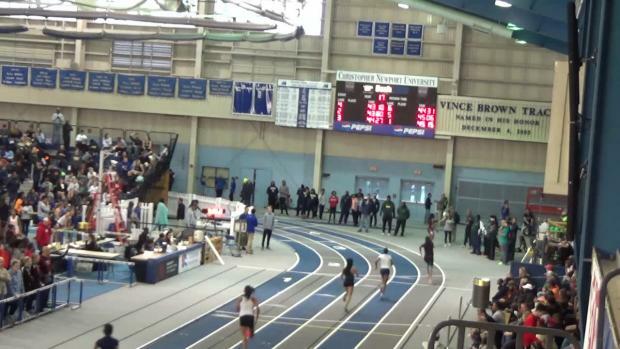 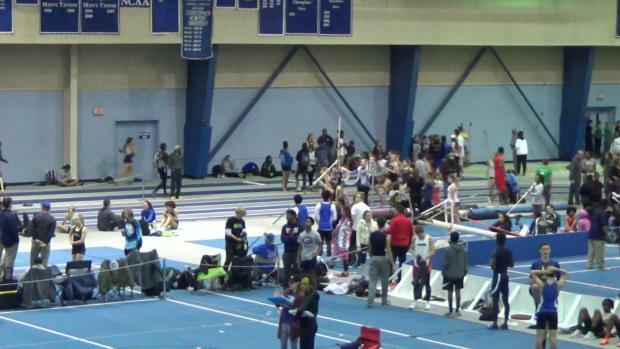 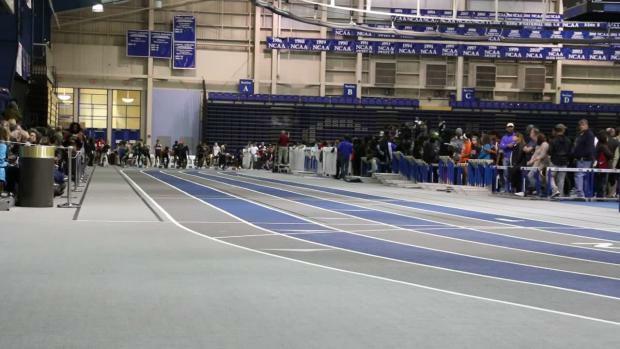 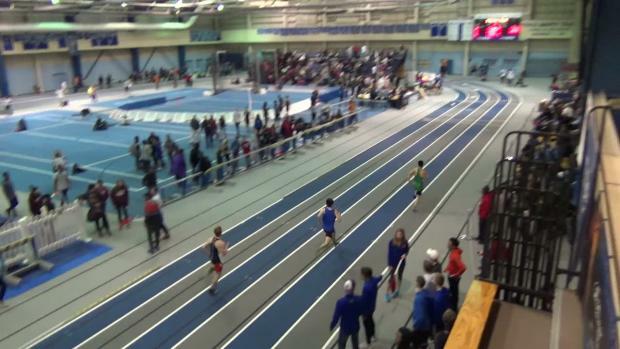 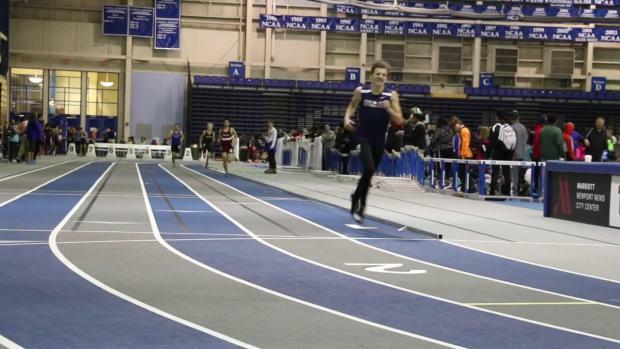 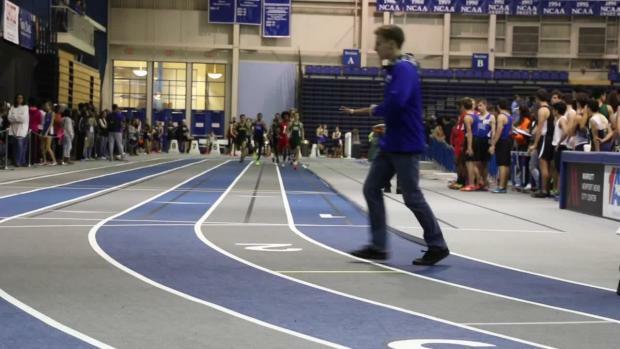 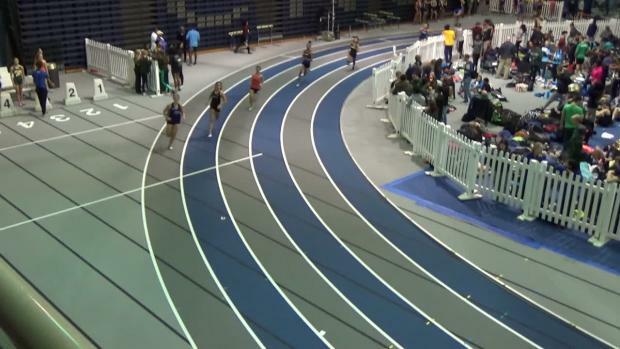 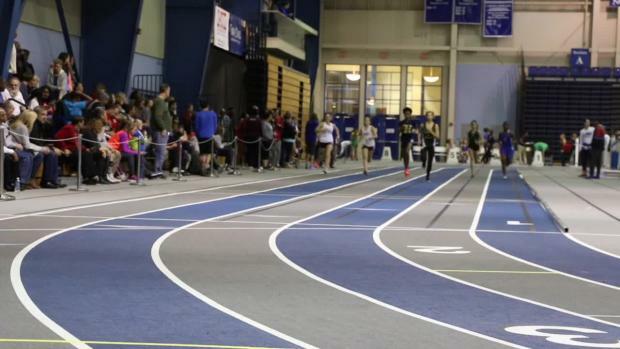 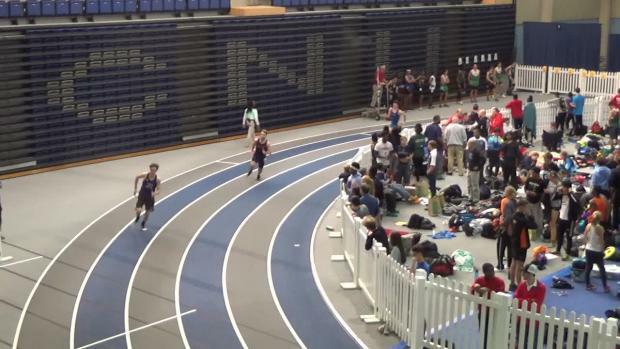 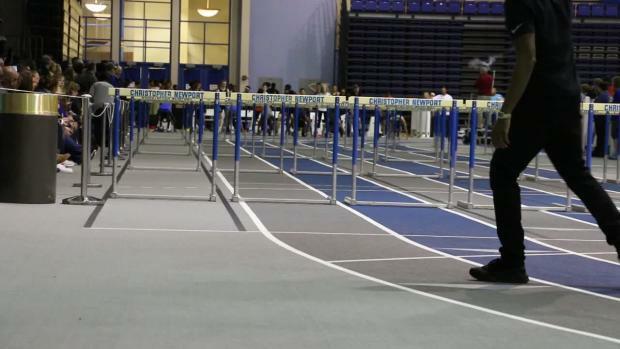 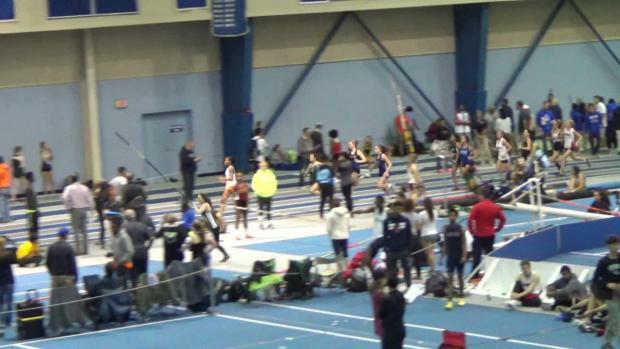 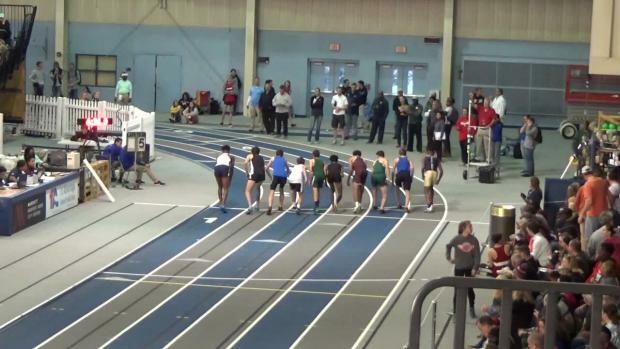 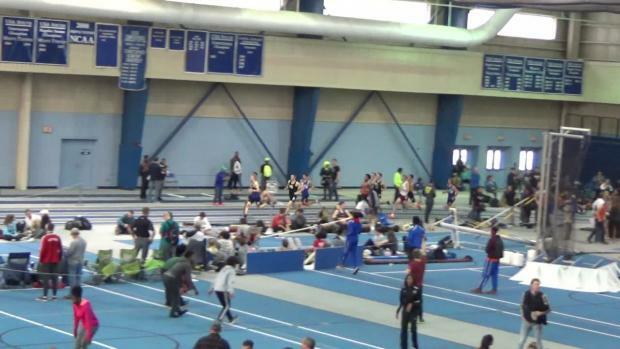 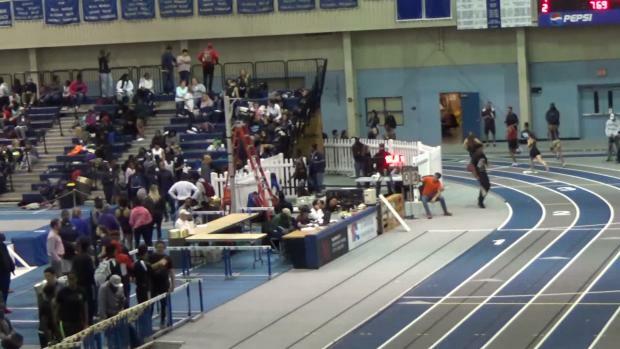 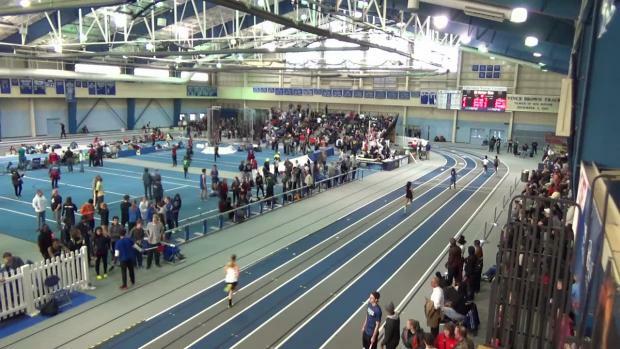 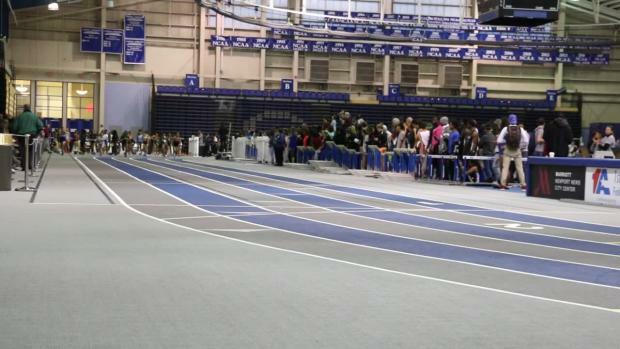 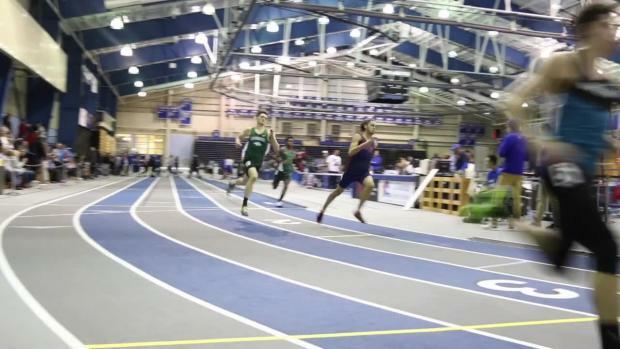 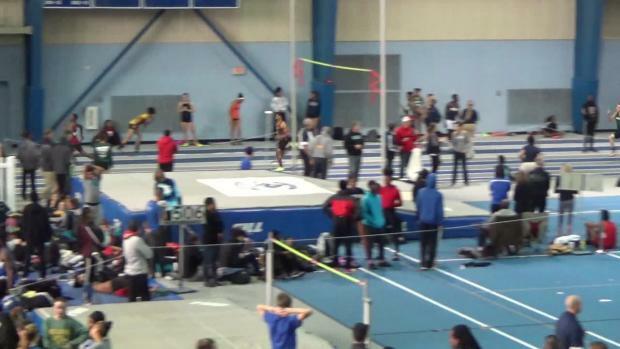 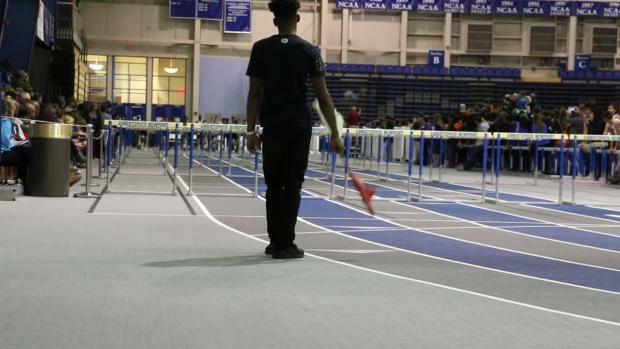 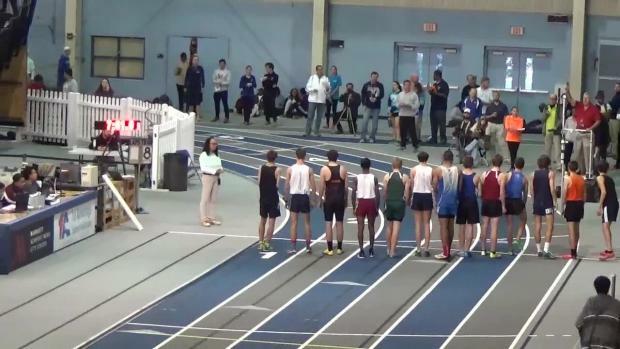 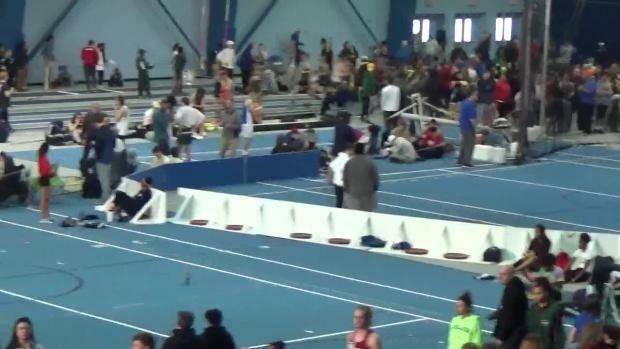 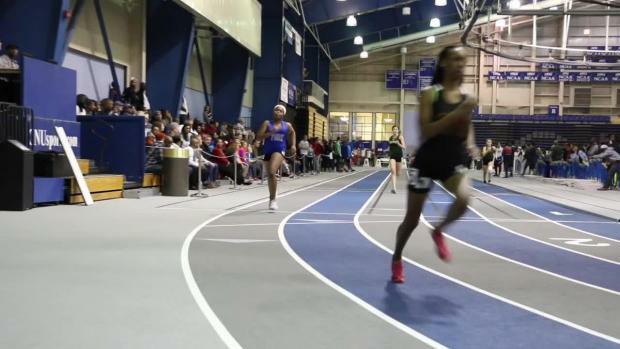 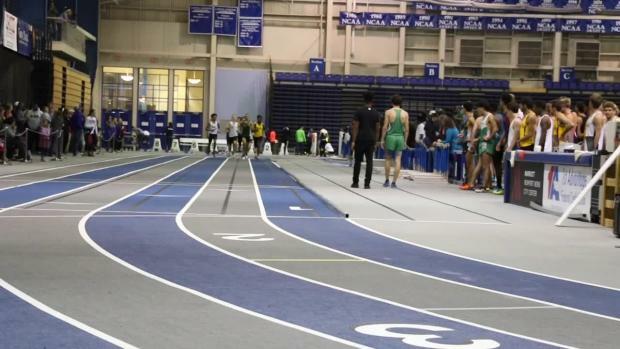 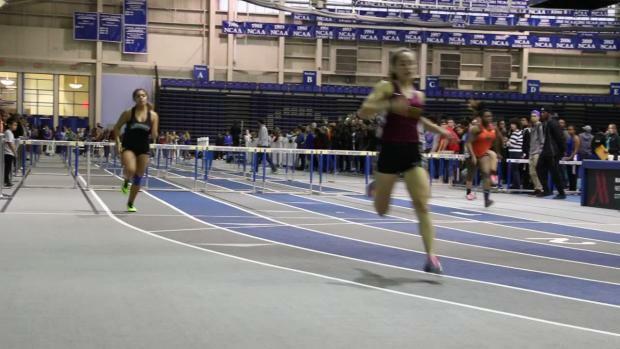 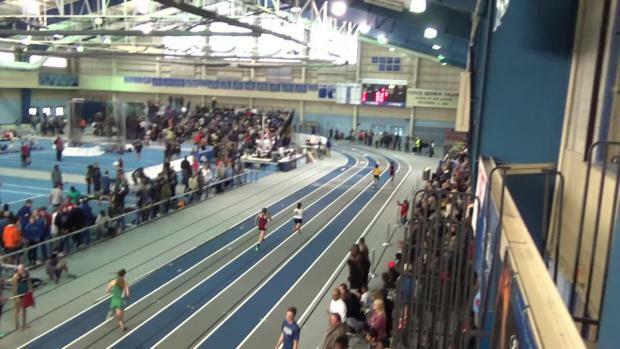 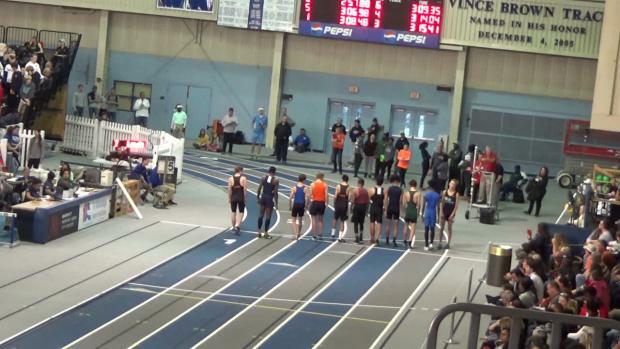 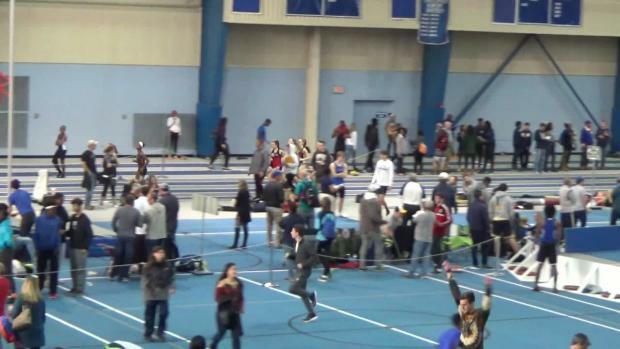 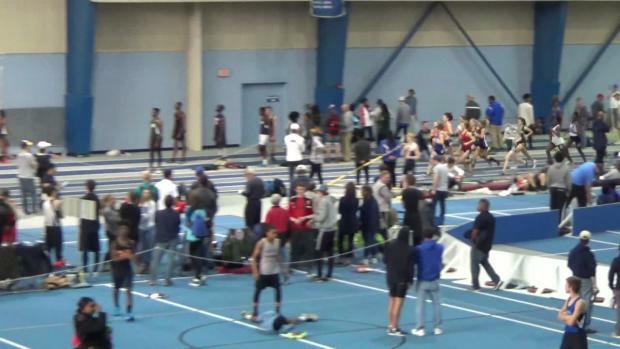 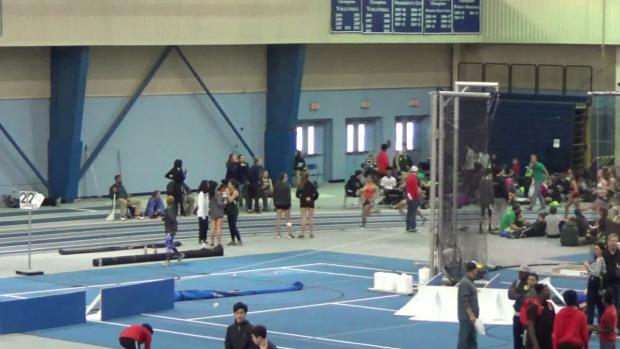 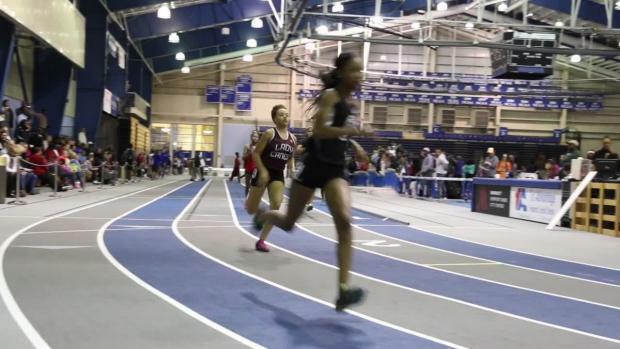 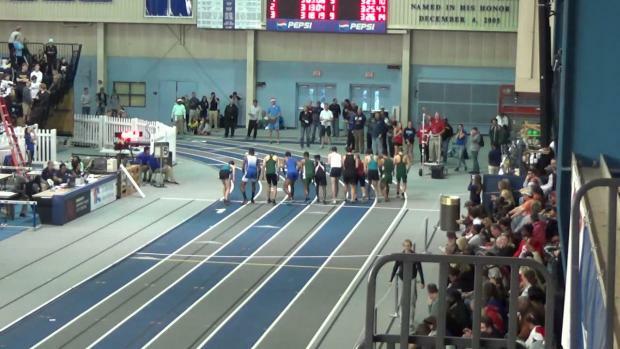 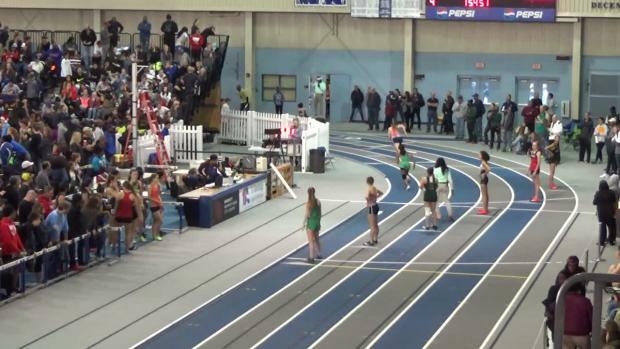 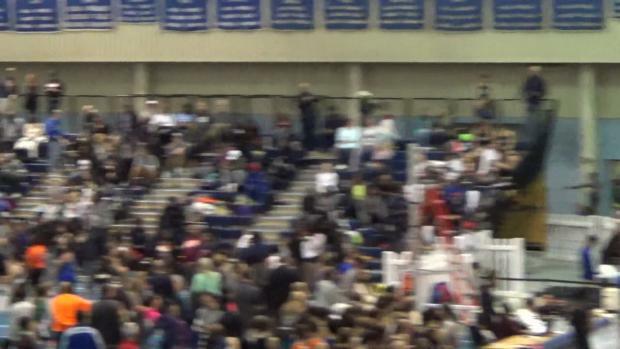 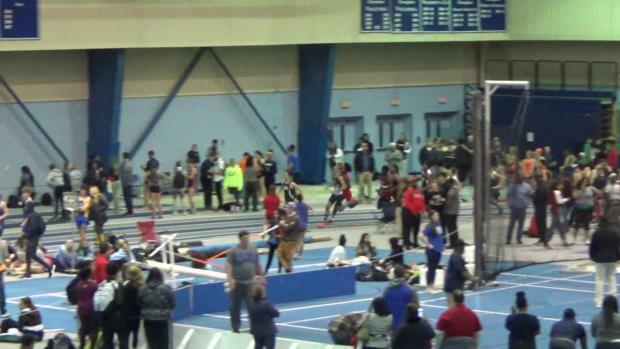 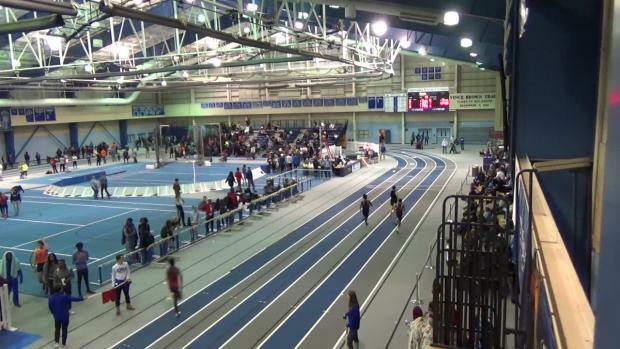 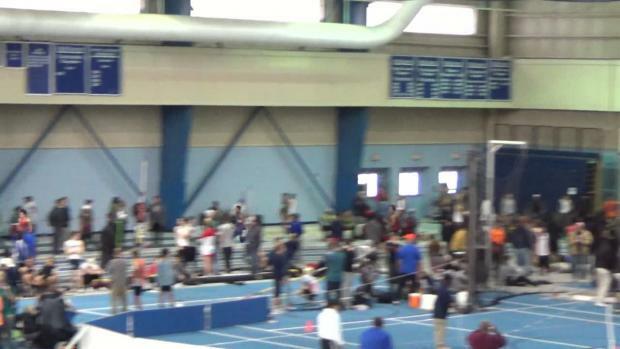 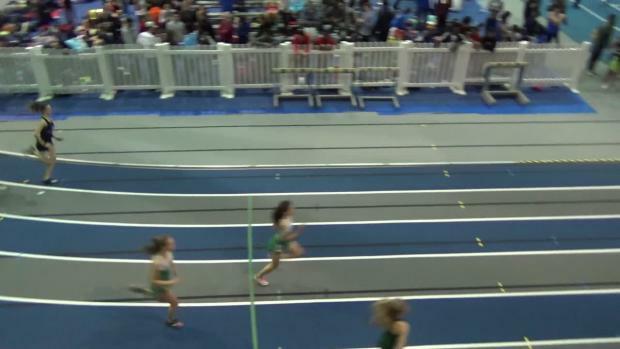 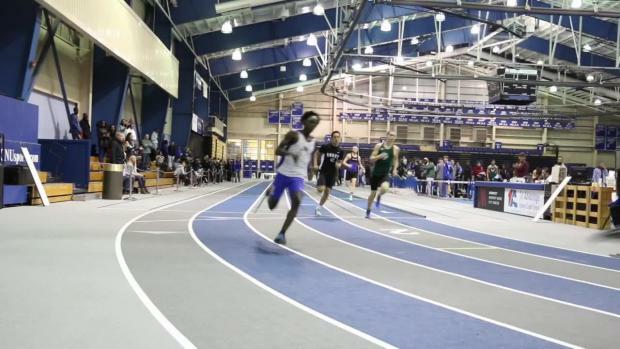 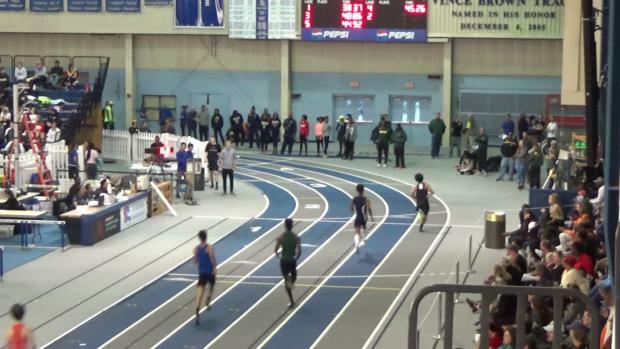 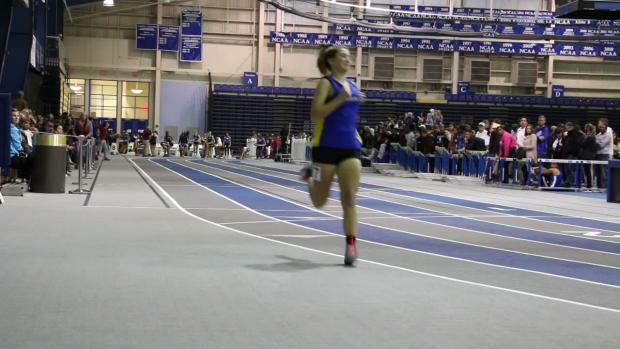 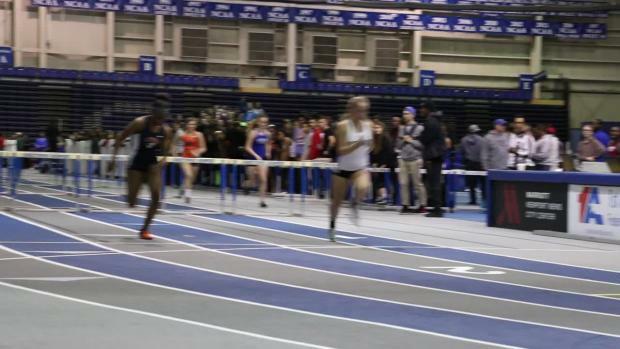 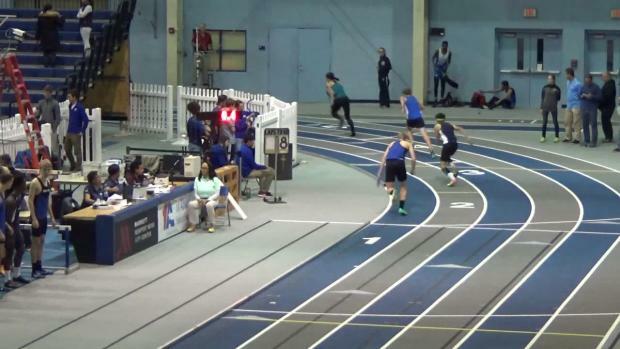 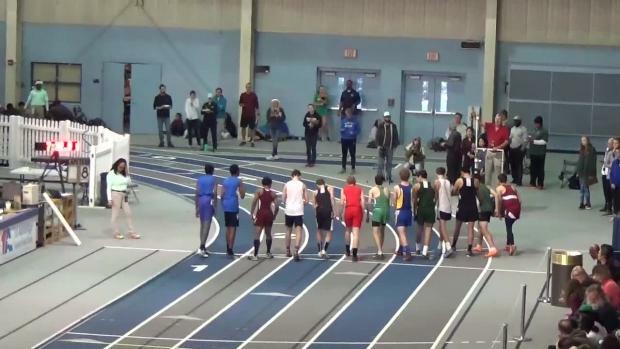 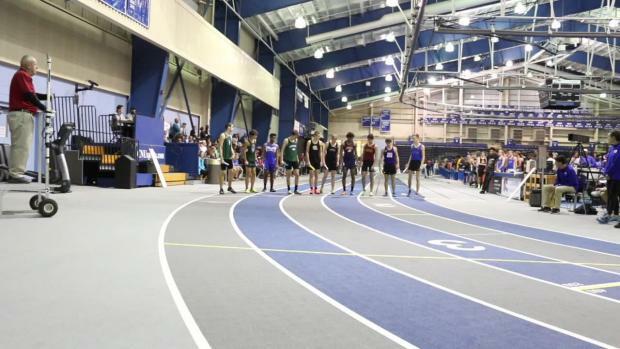 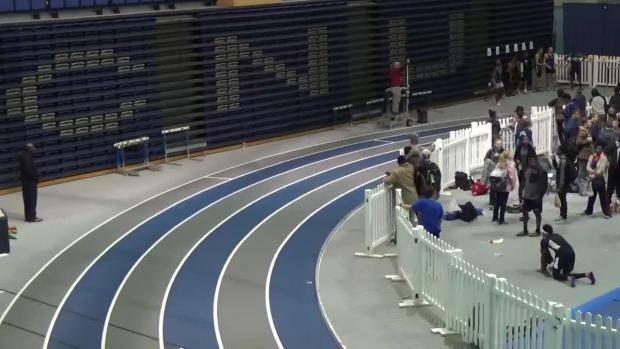 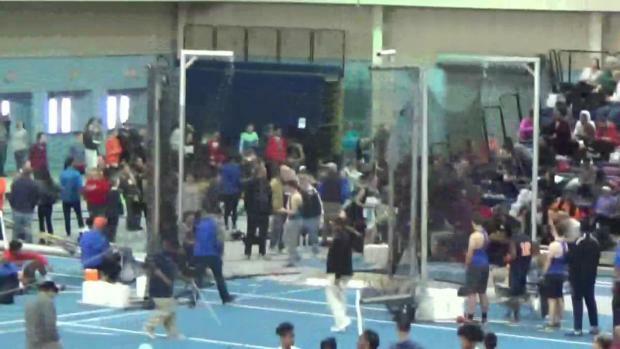 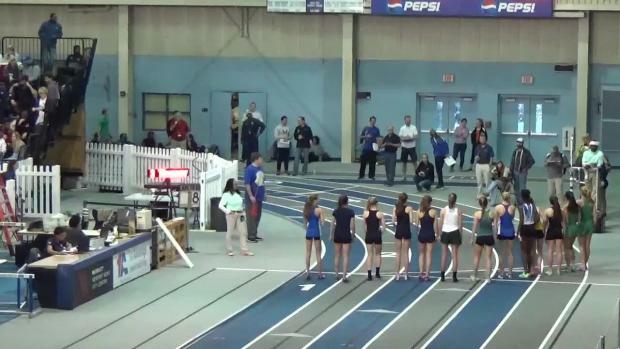 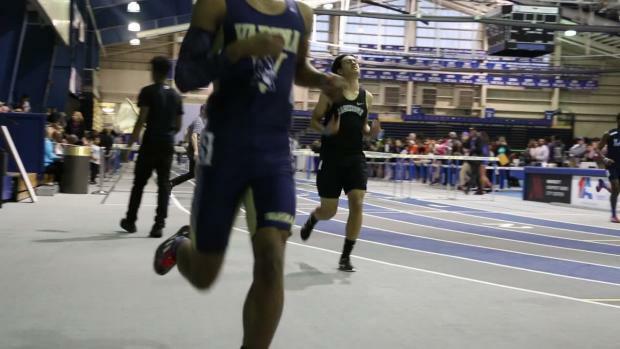 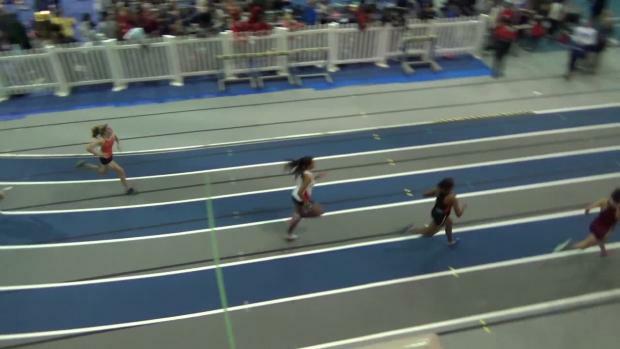 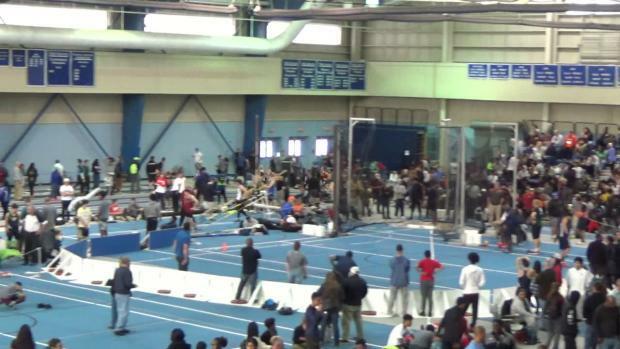 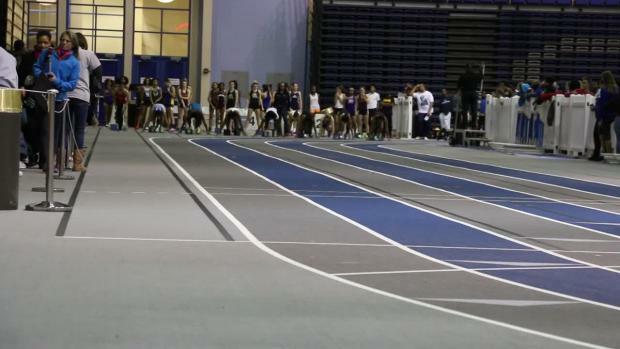 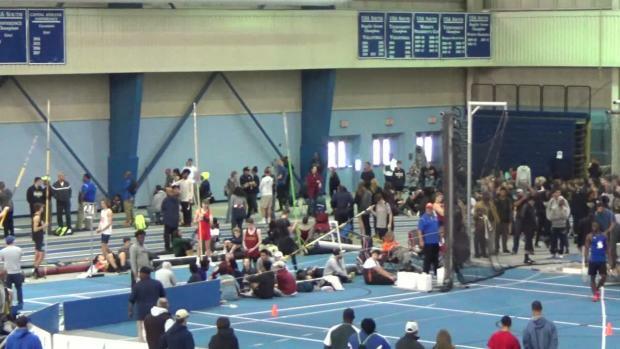 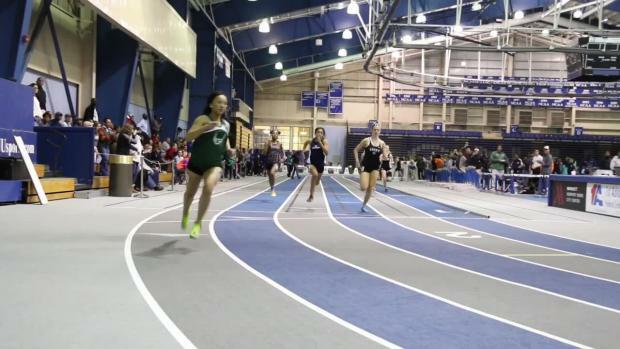 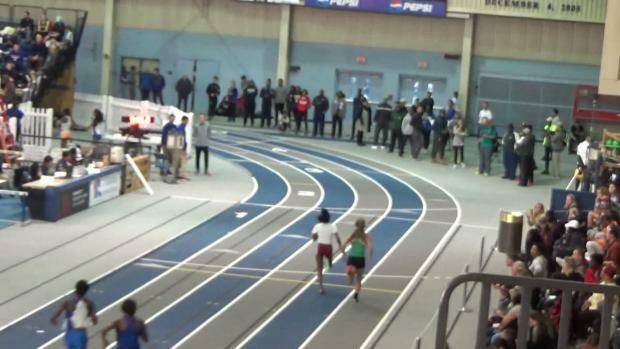 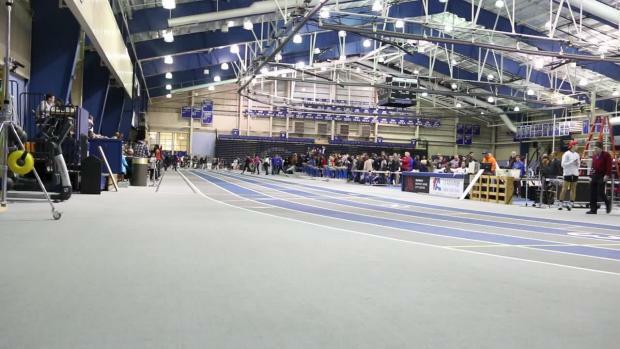 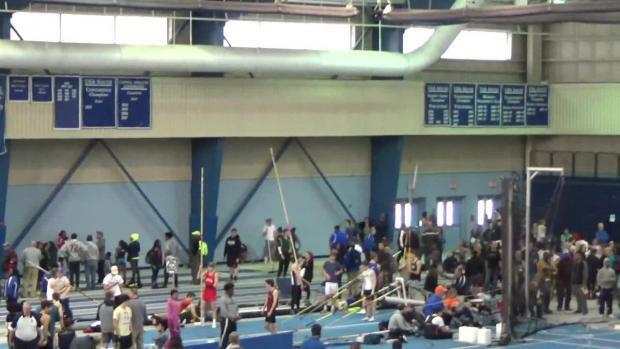 Watch Mills Godwin junior Britton Wilson clock the fastest time in the country with a 1:15.79 500 at the CNU Winter Frolic. 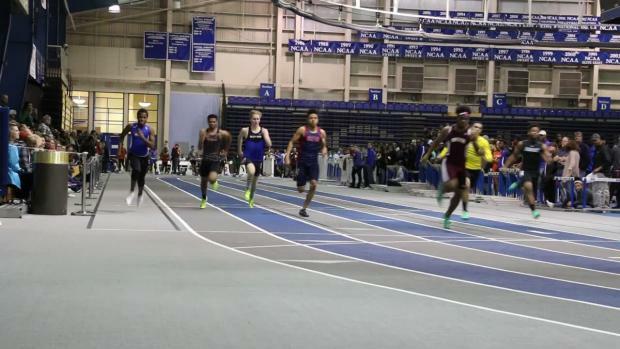 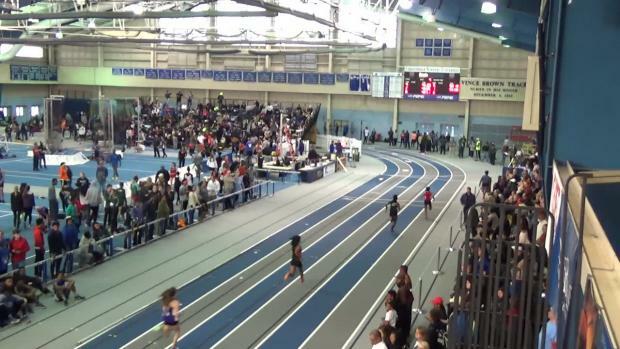 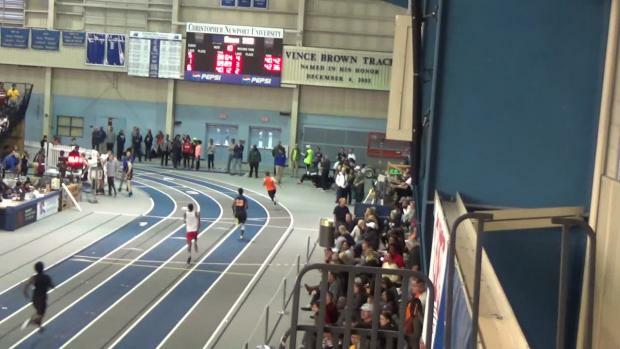 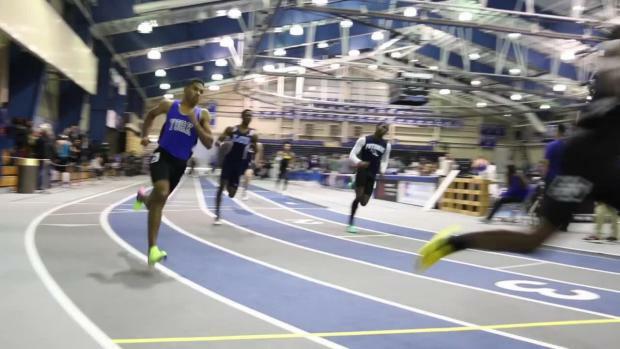 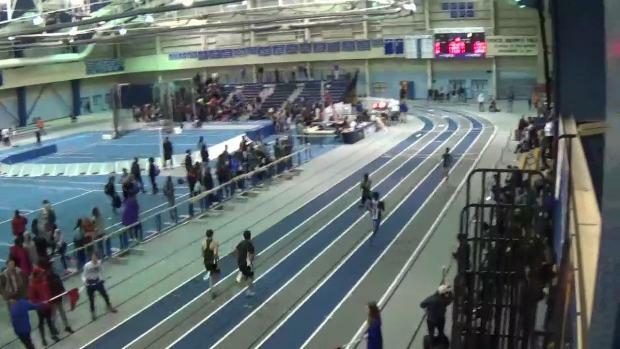 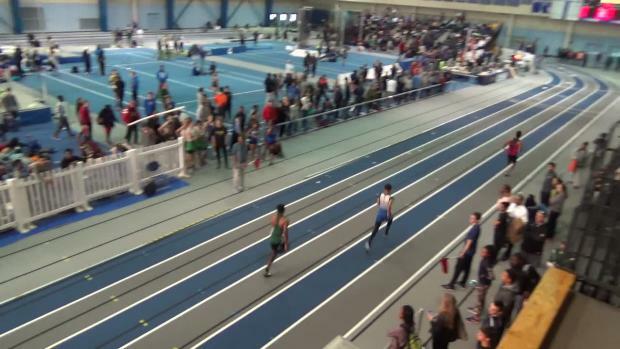 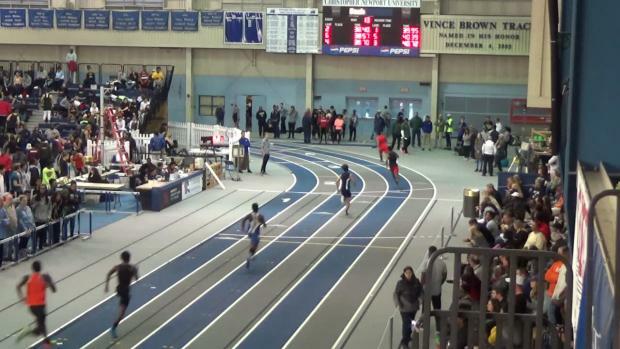 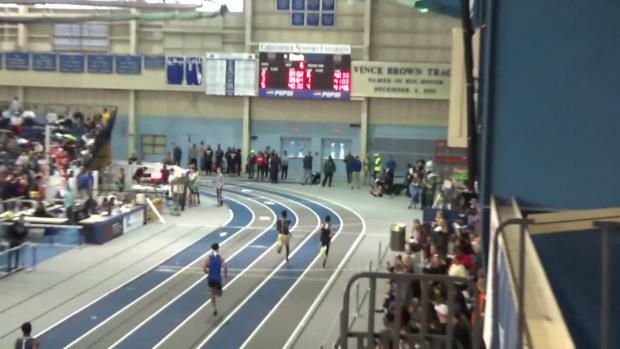 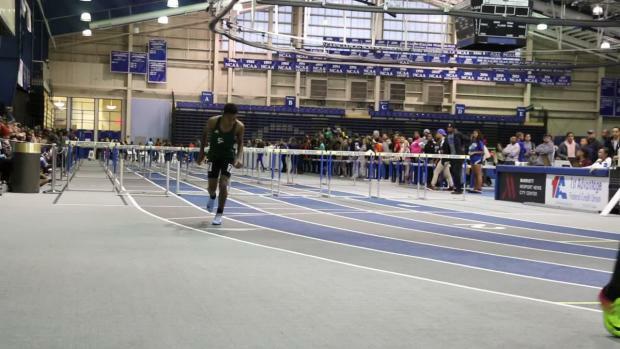 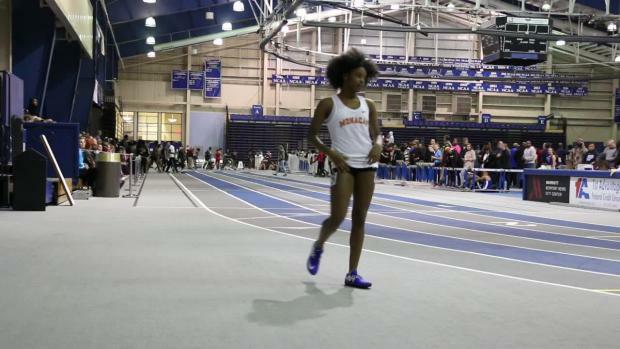 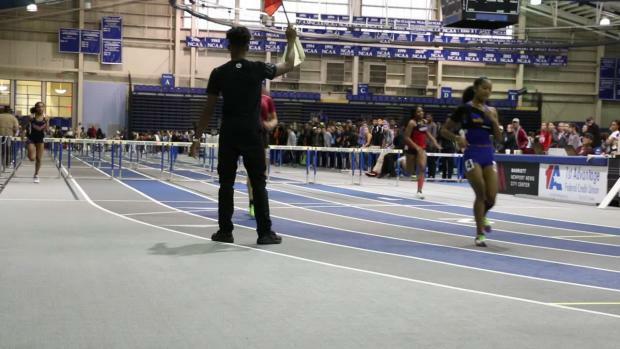 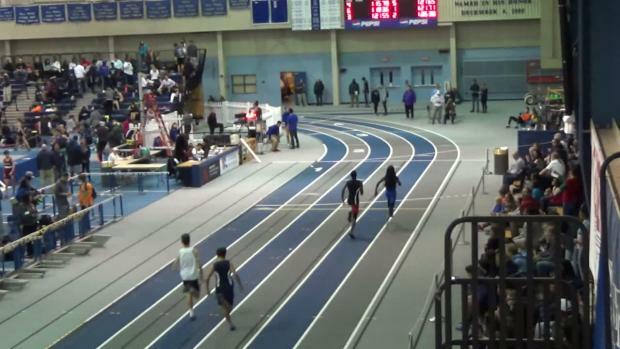 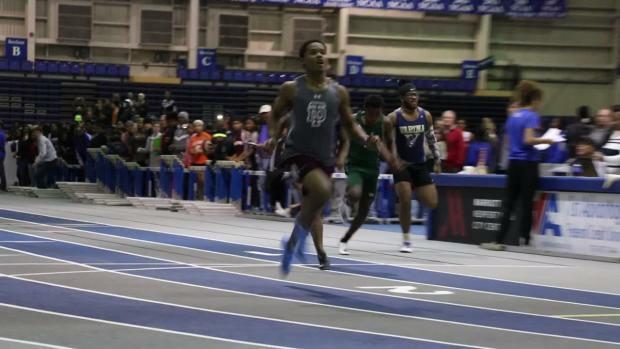 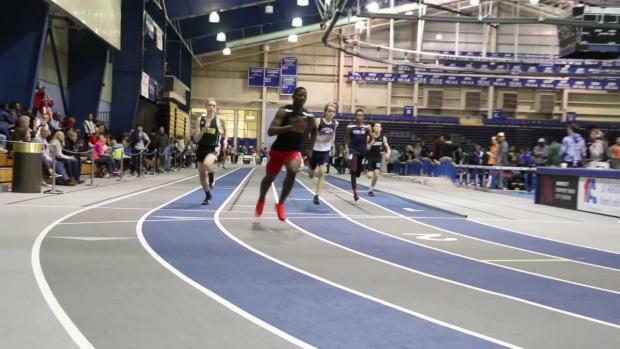 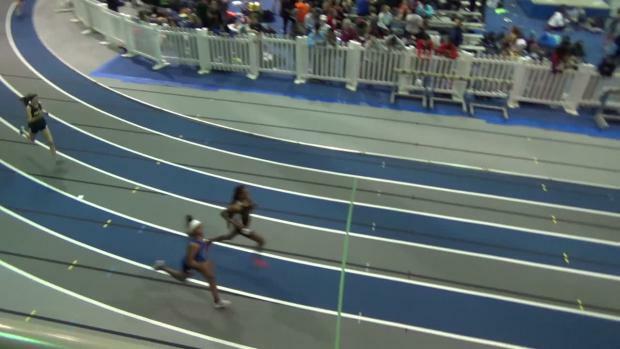 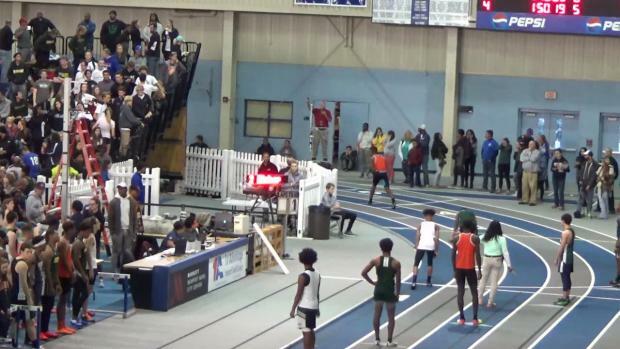 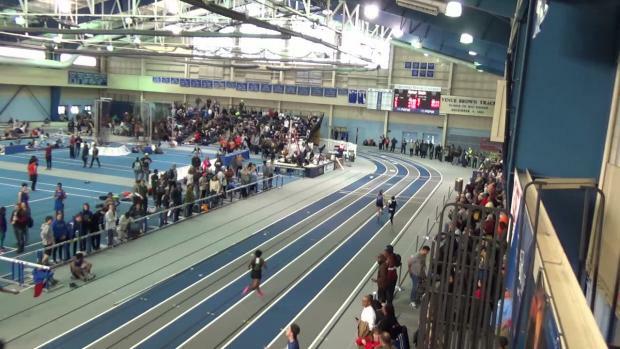 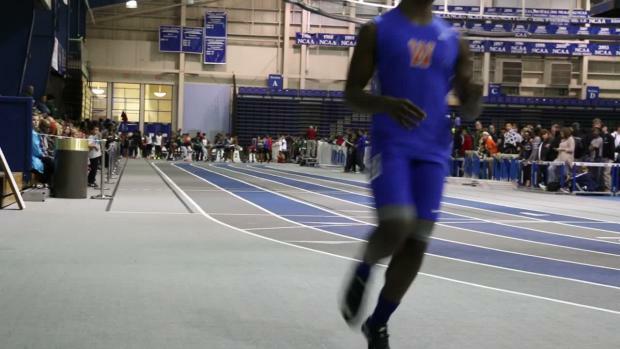 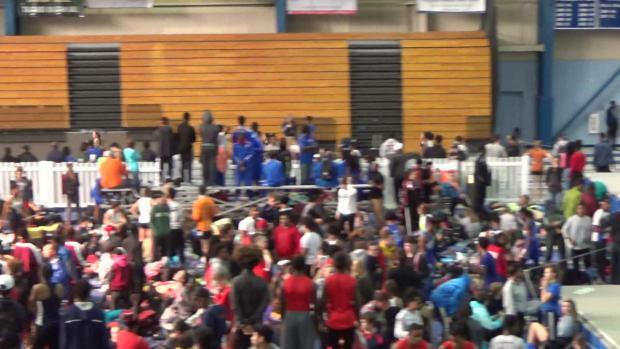 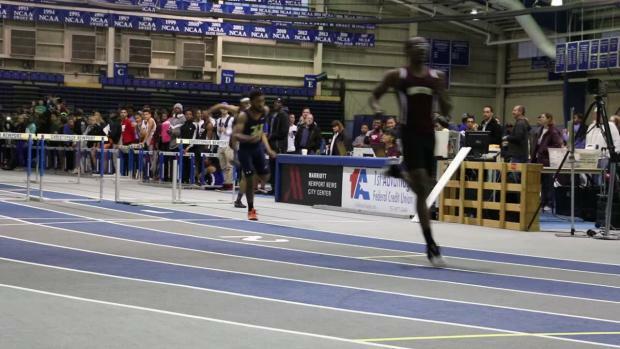 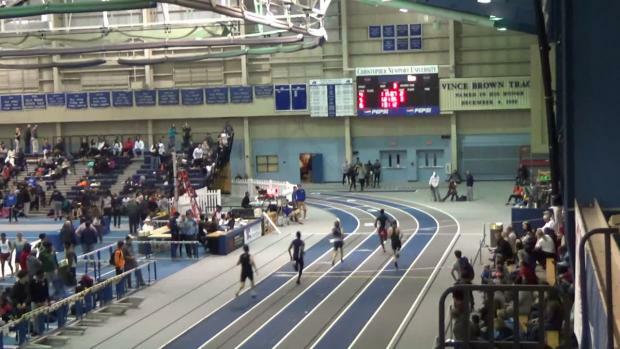 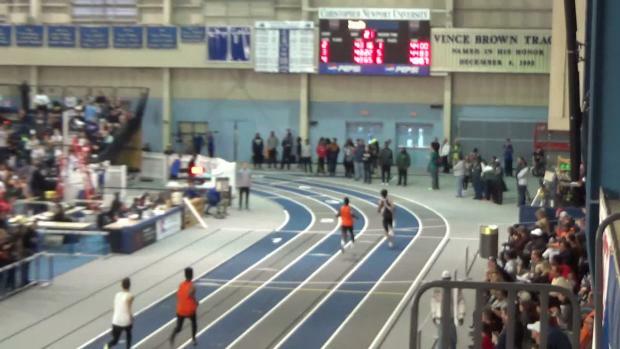 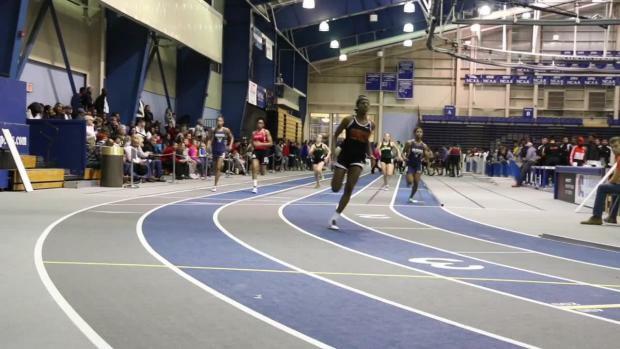 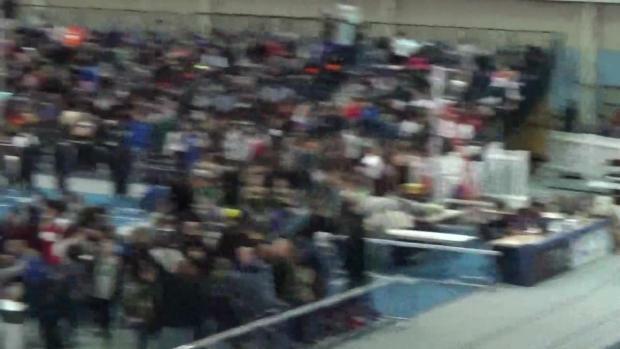 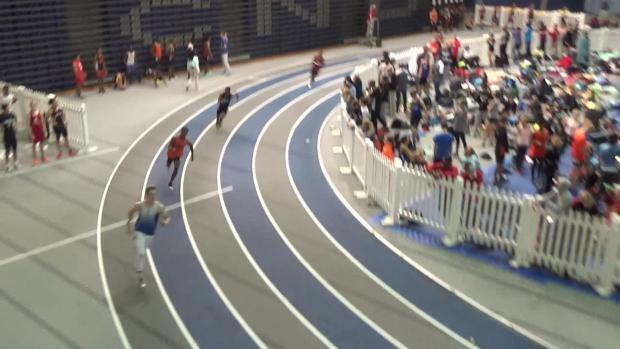 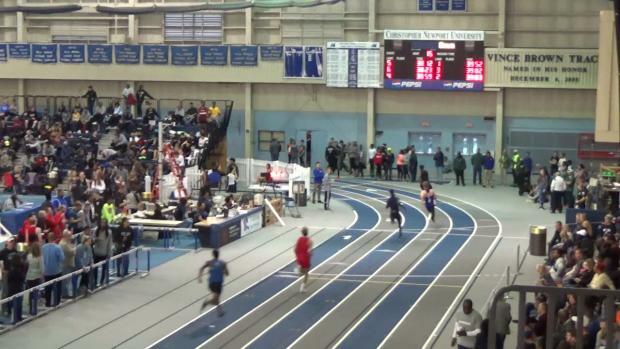 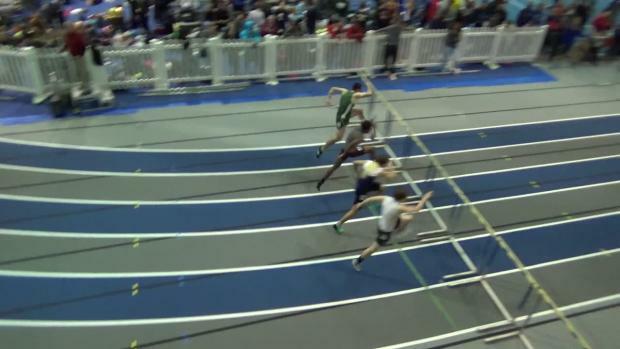 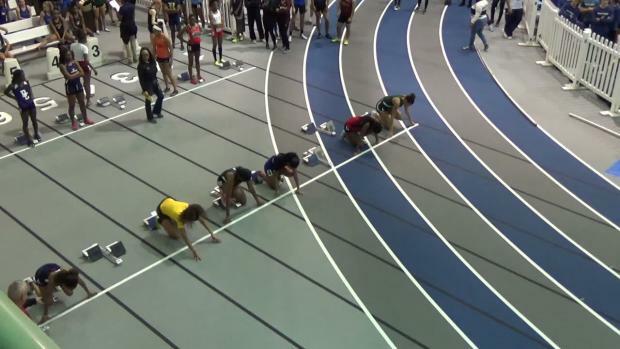 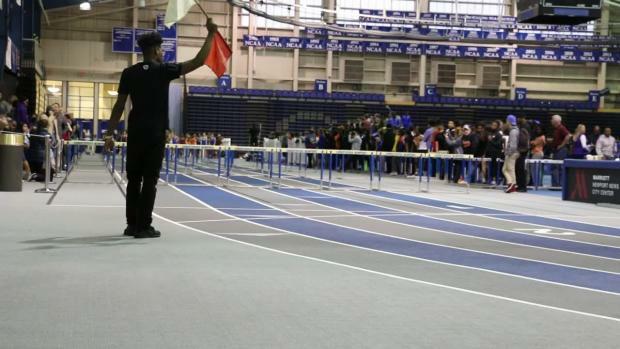 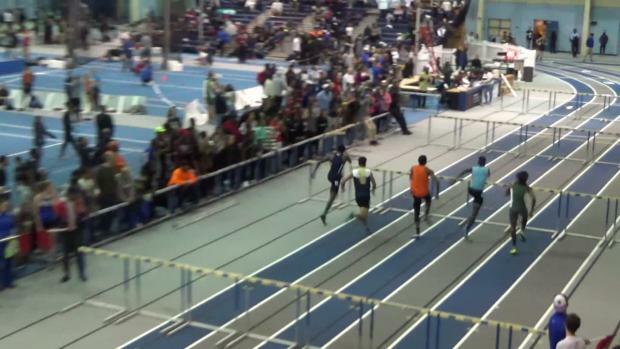 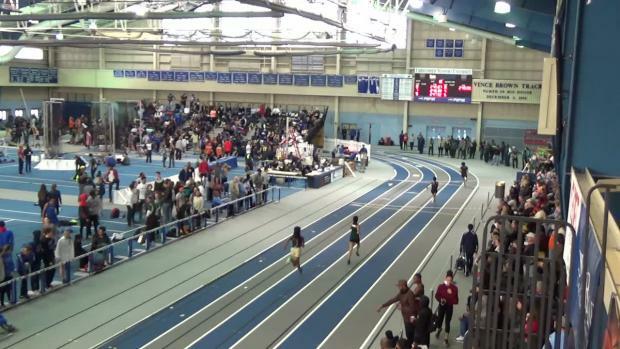 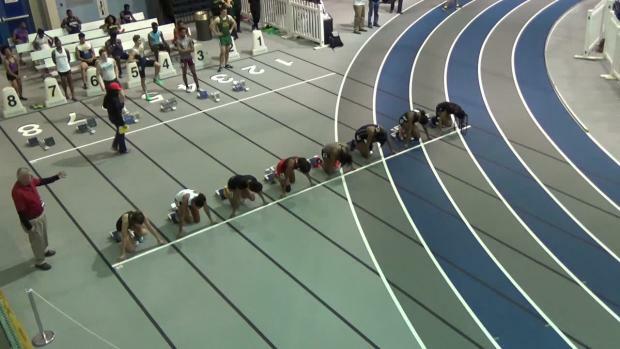 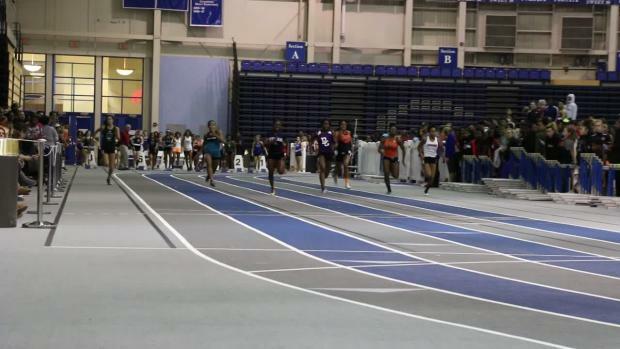 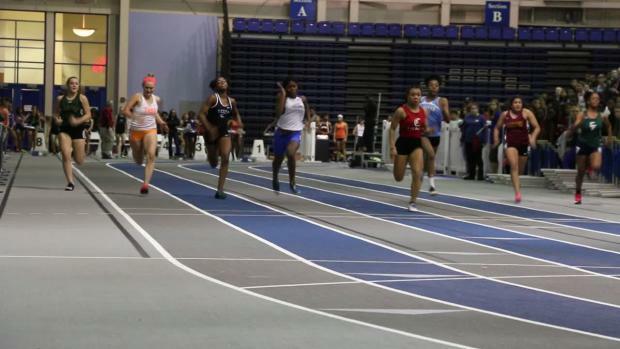 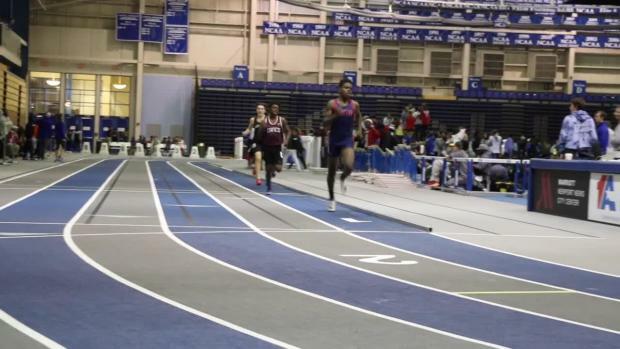 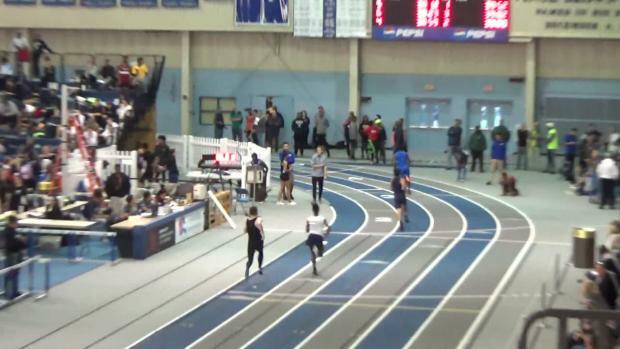 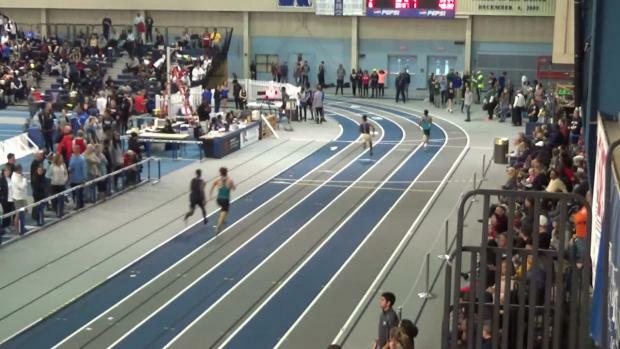 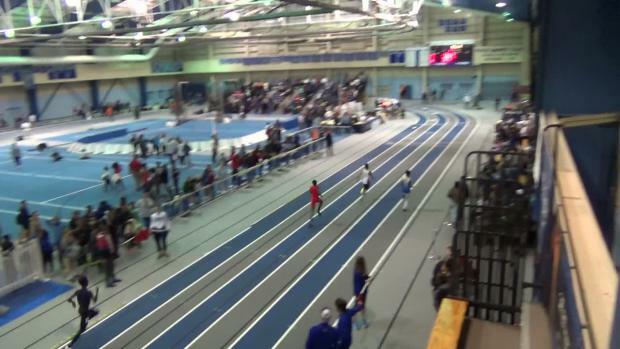 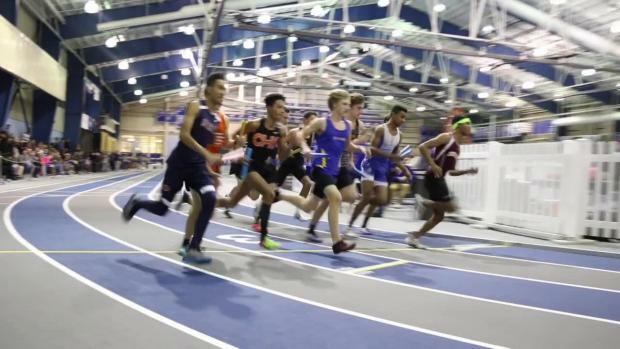 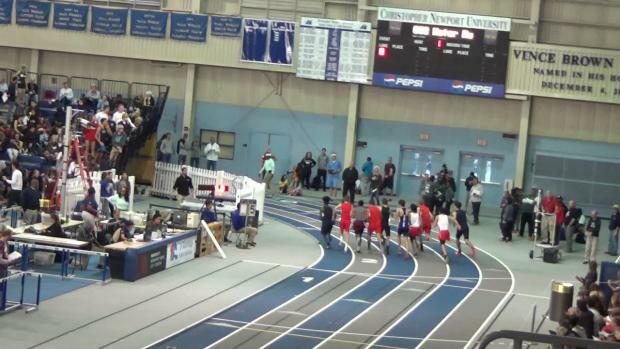 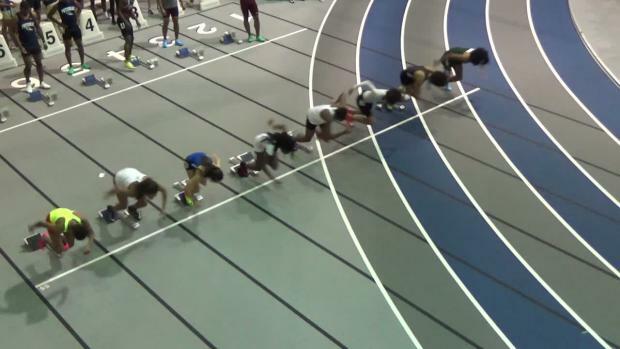 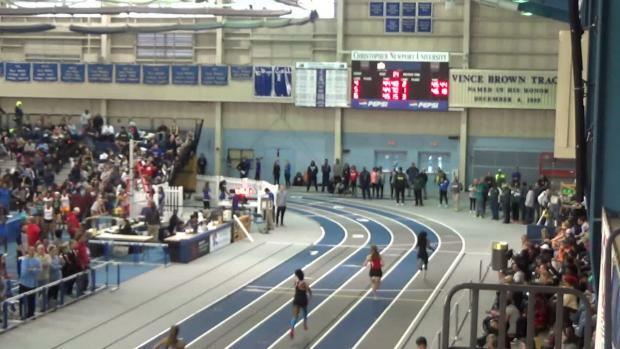 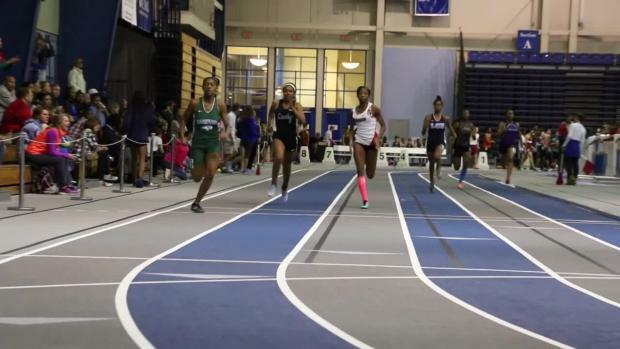 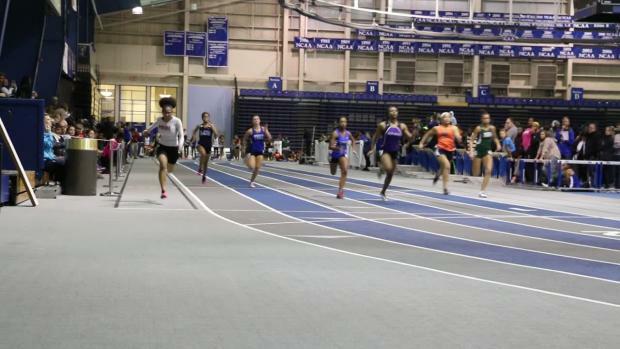 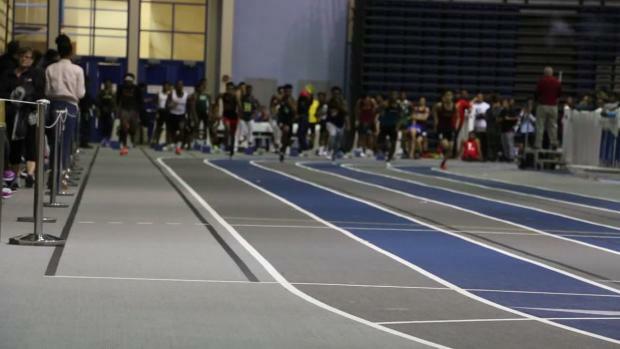 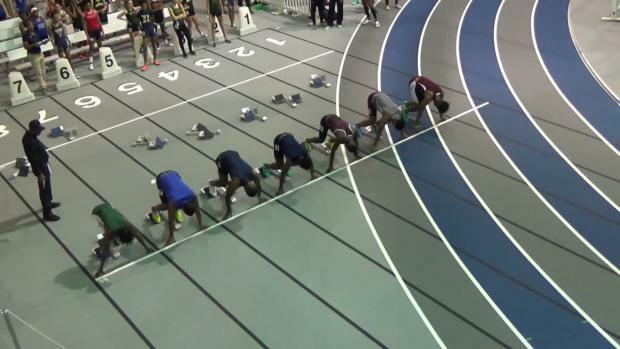 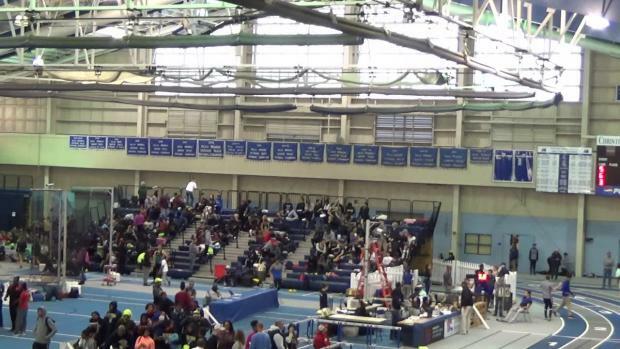 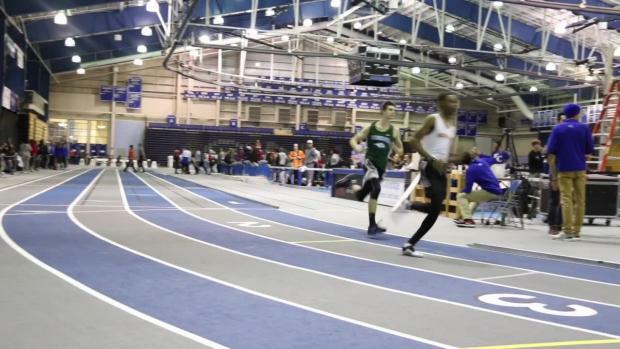 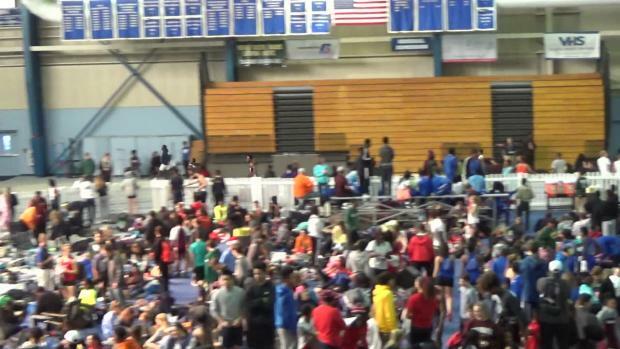 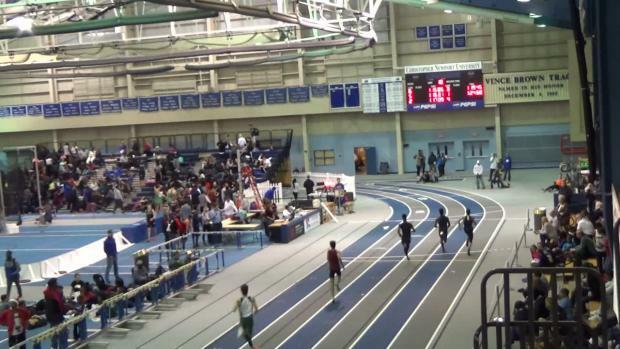 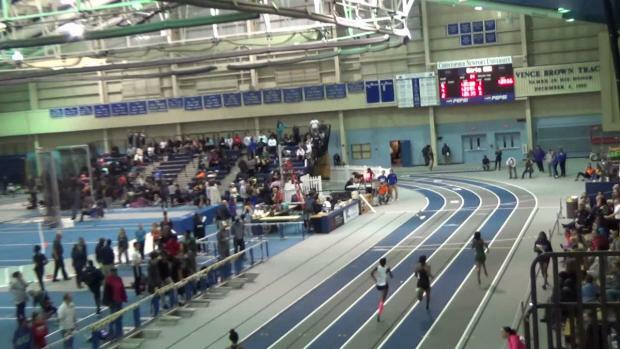 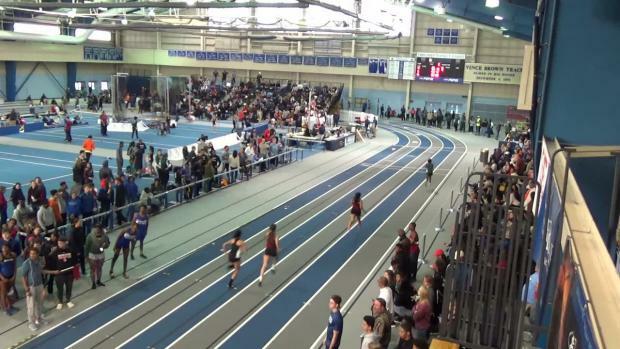 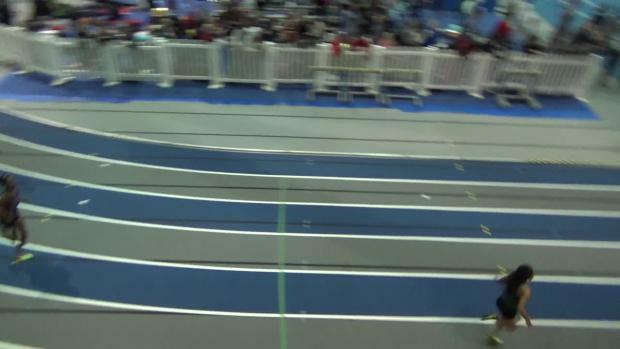 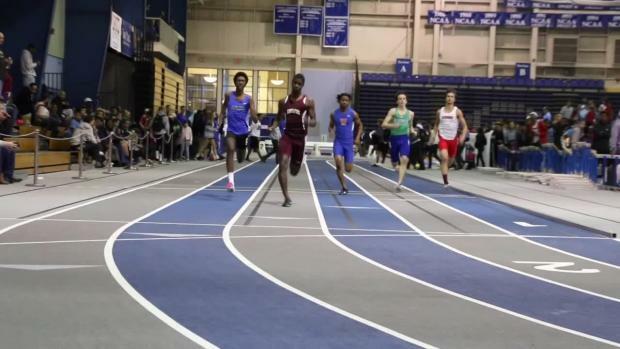 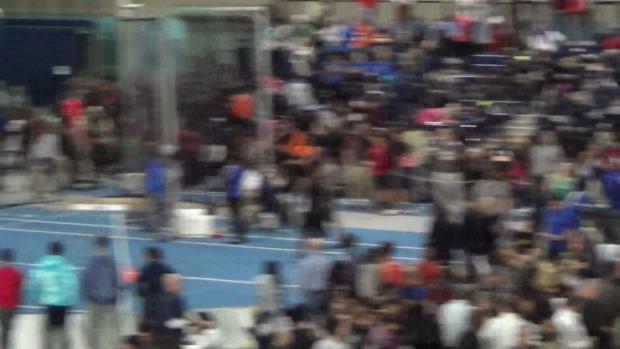 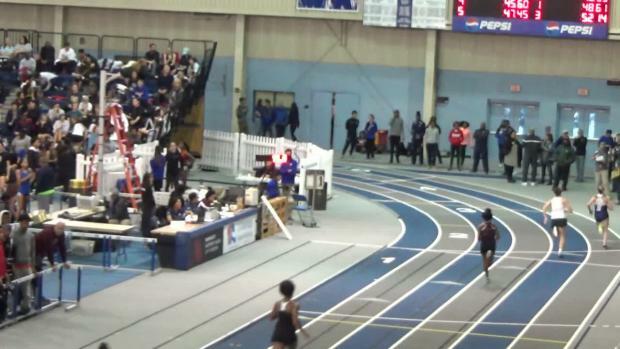 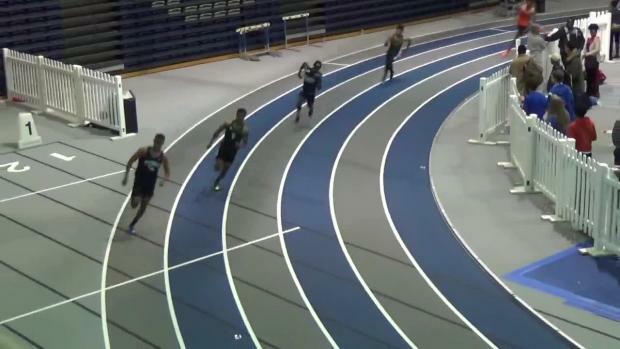 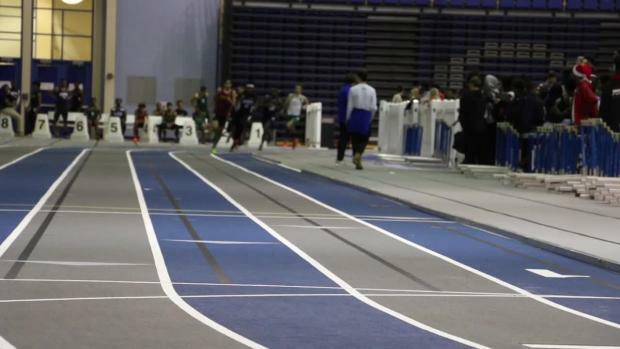 Watch Qhiyal Towns of Heritage roll to a US #1 clocking of 6.34 in the 55 meter dash finals, but then go down with injury immediately after his race.